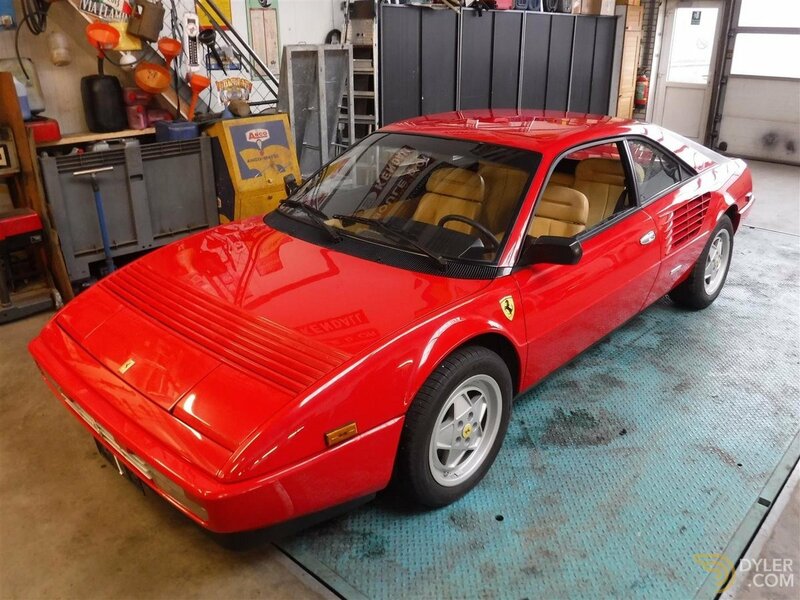 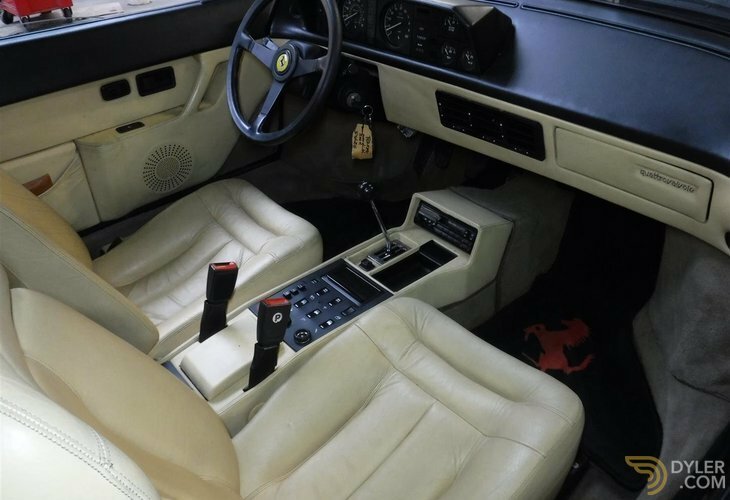 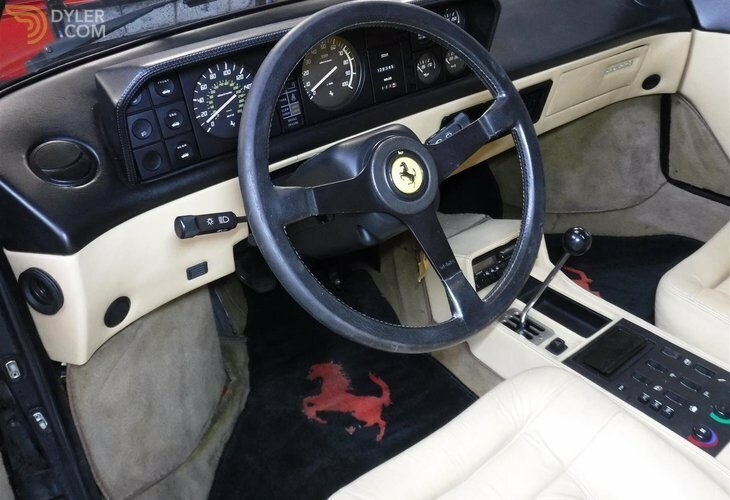 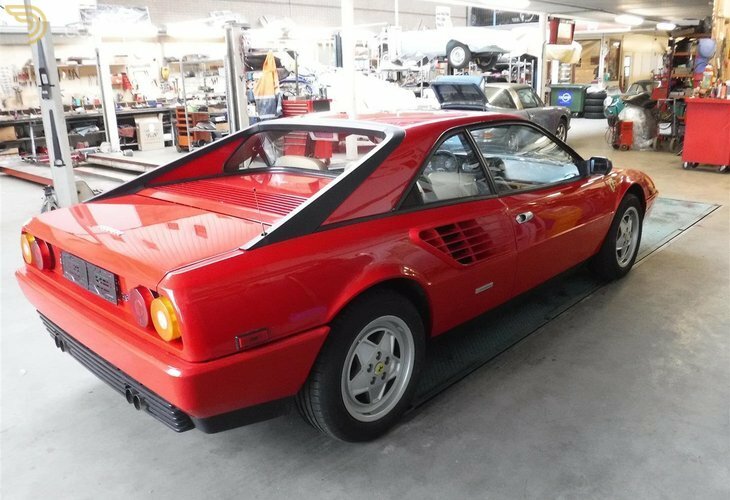 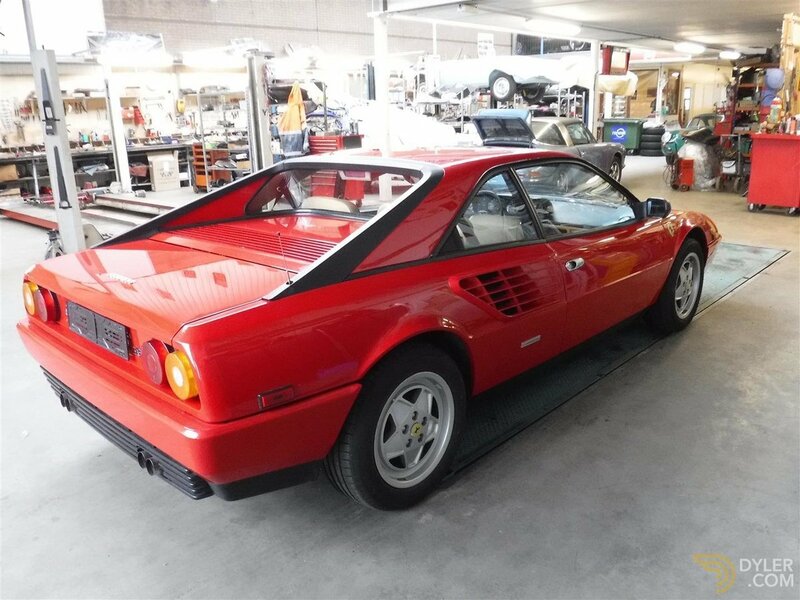 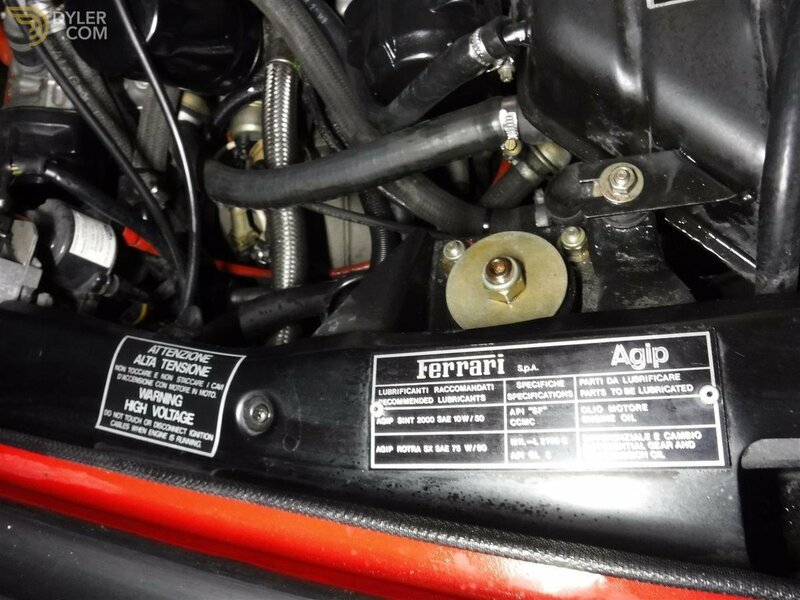 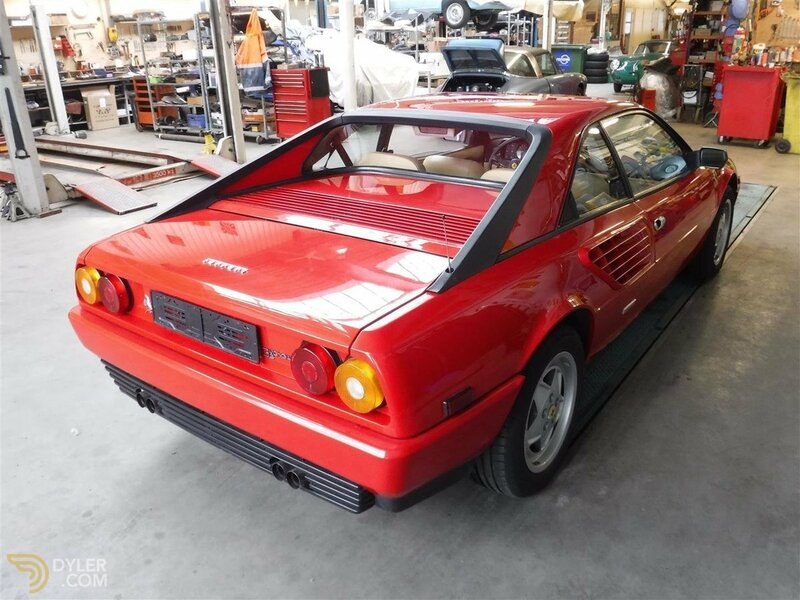 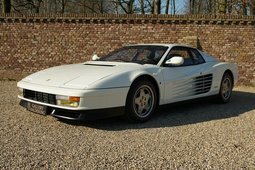 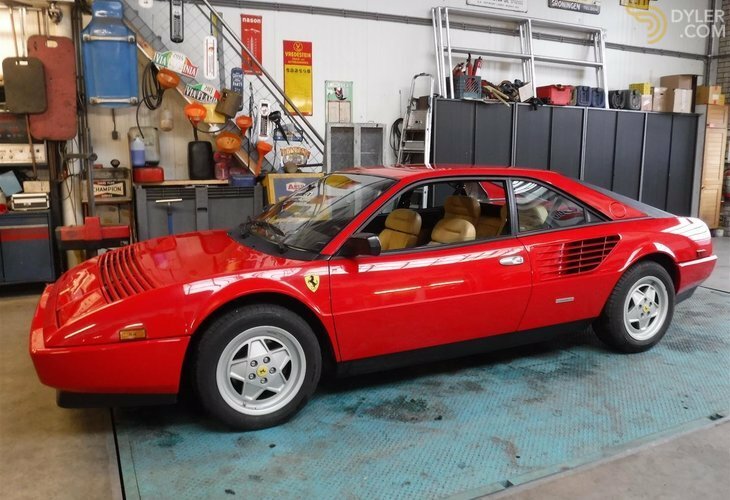 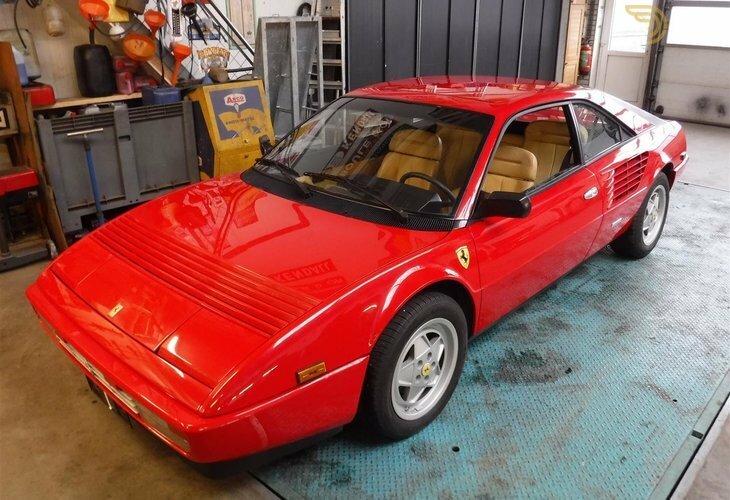 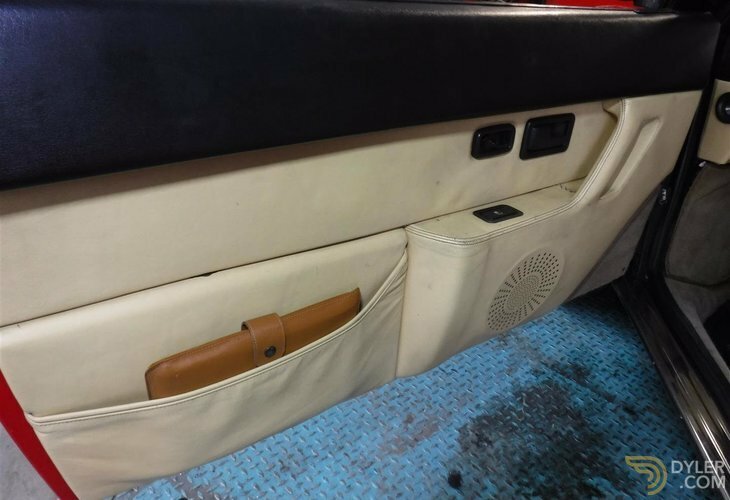 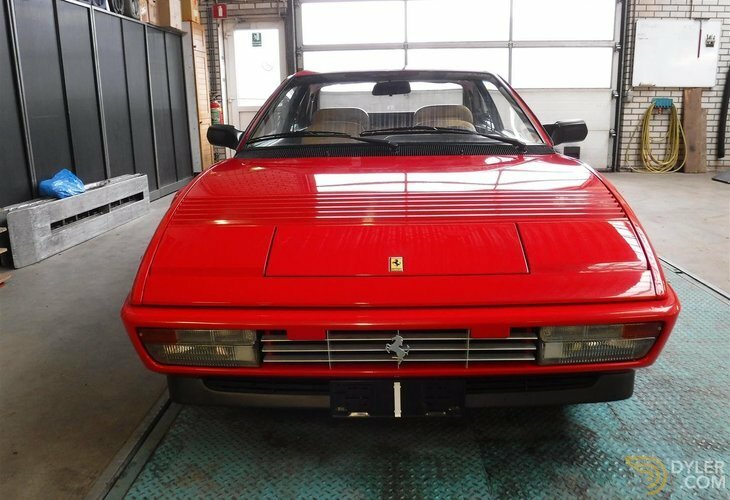 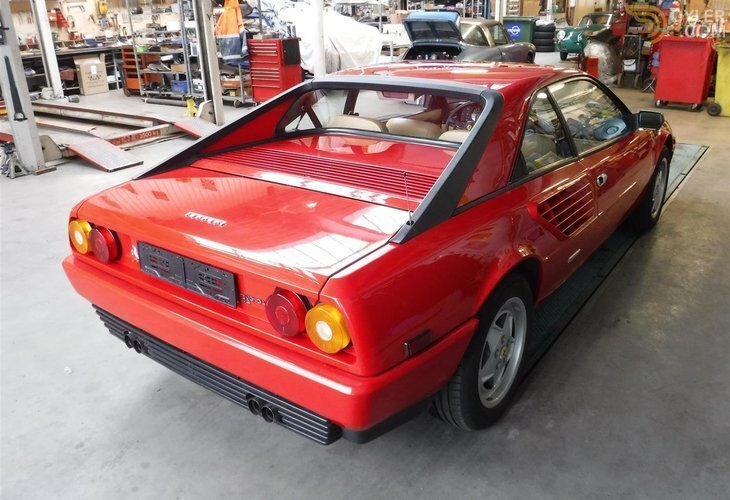 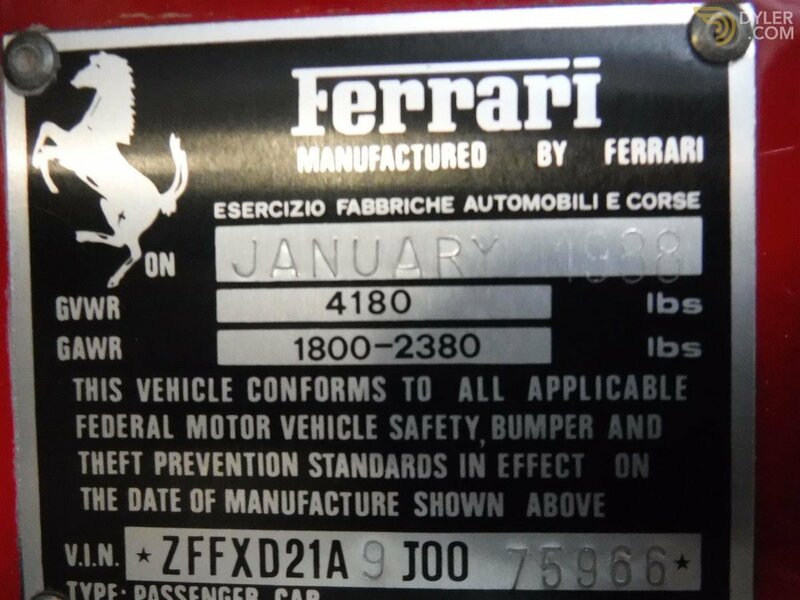 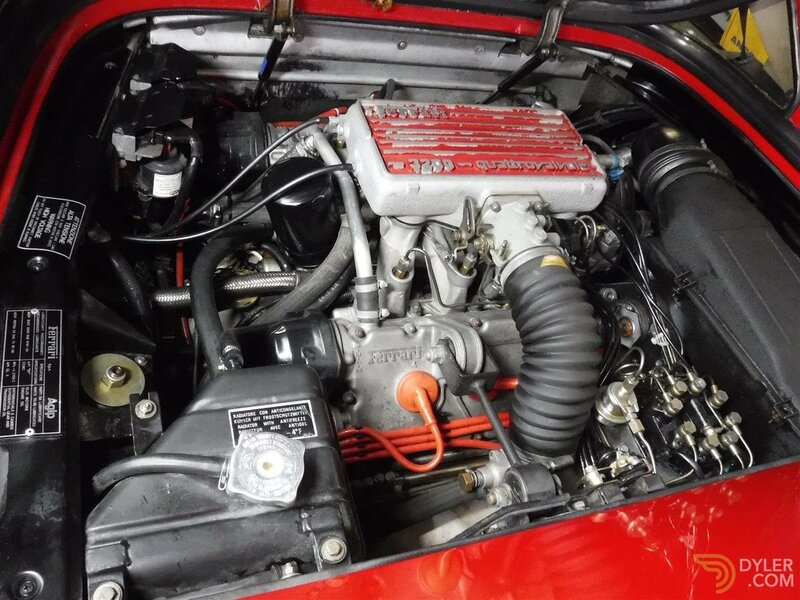 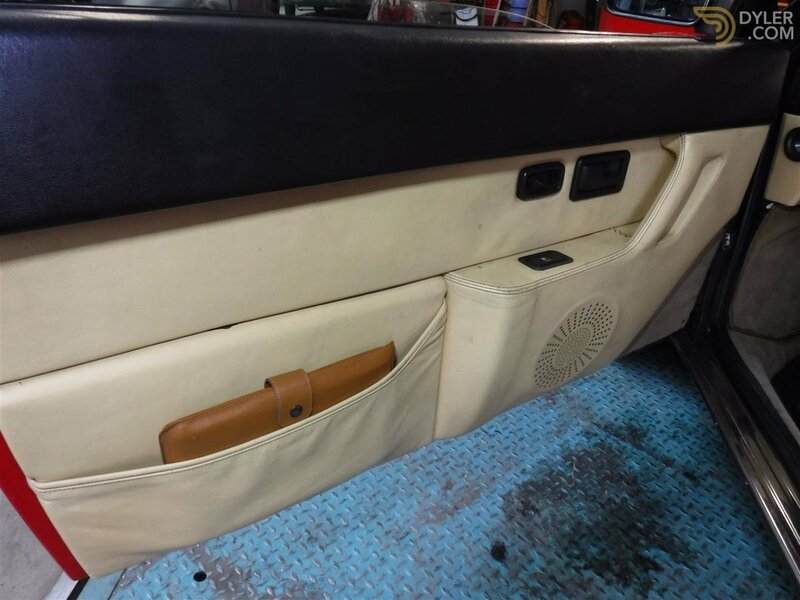 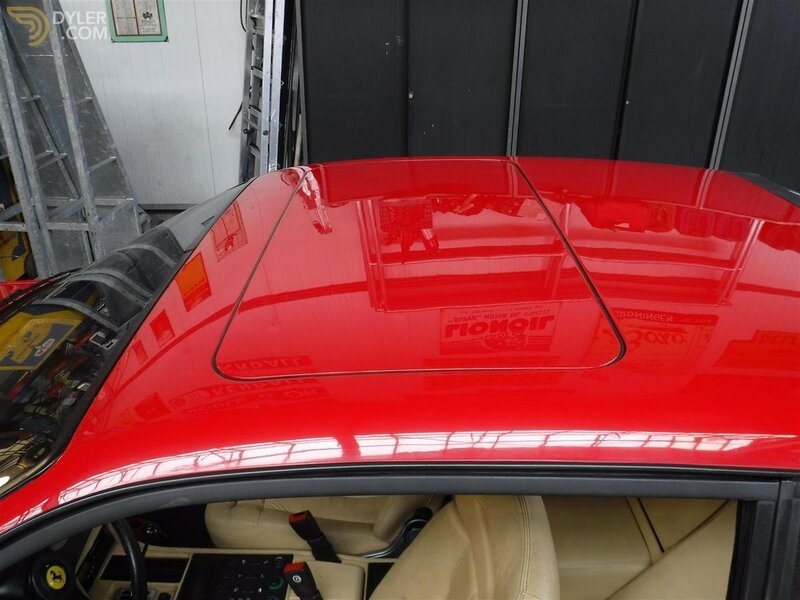 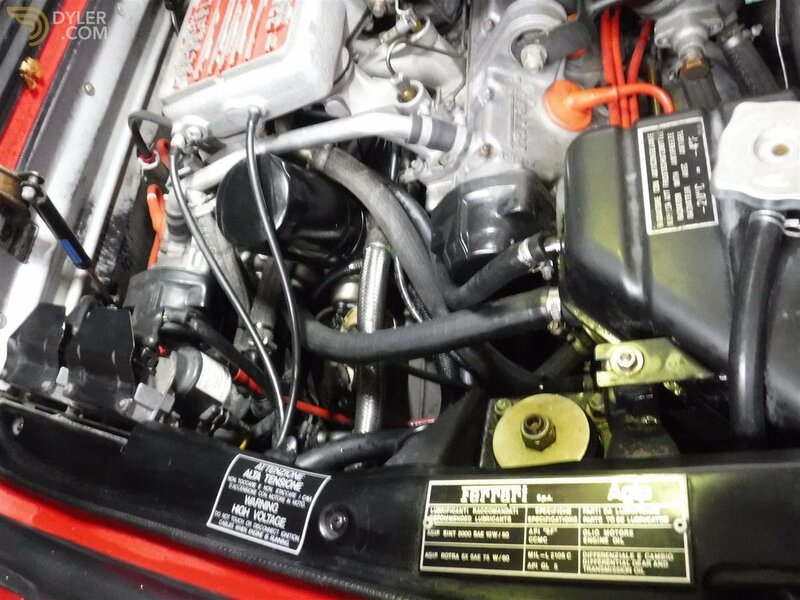 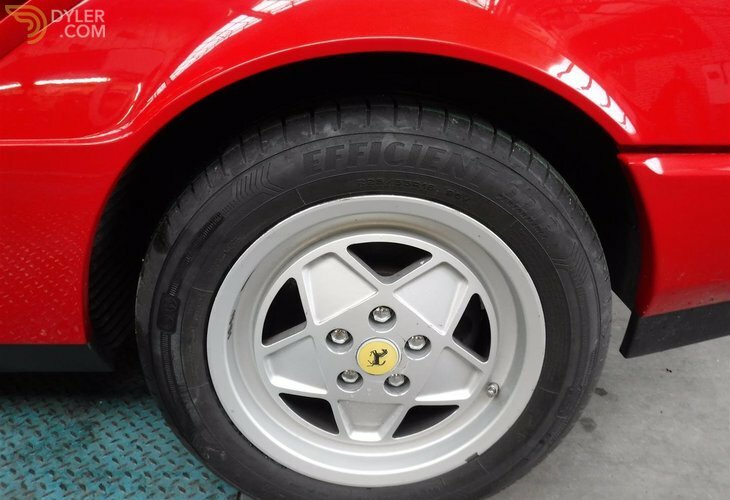 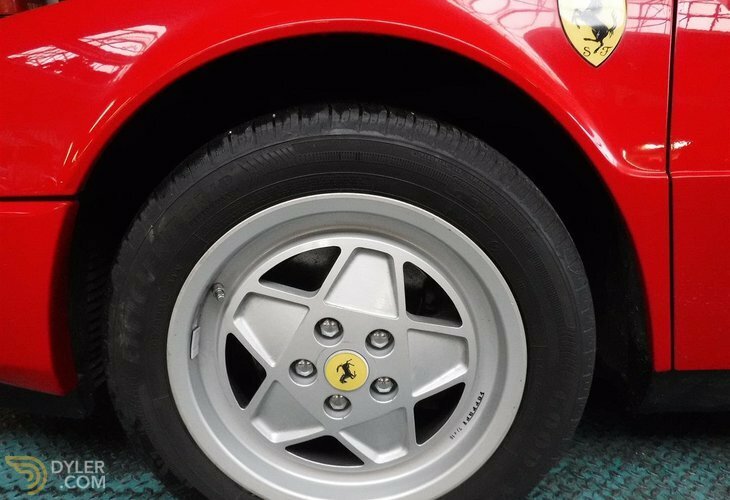 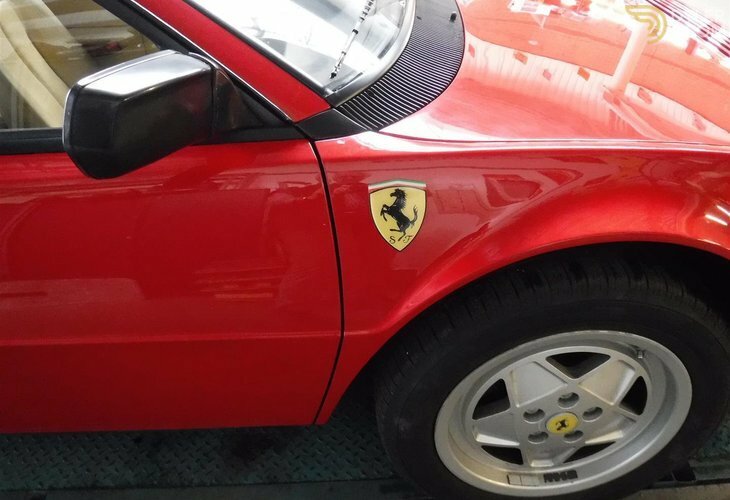 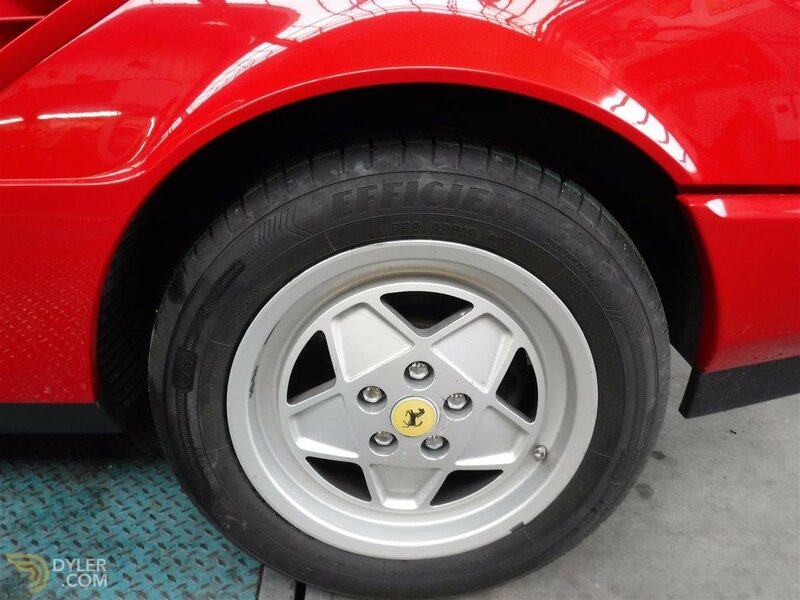 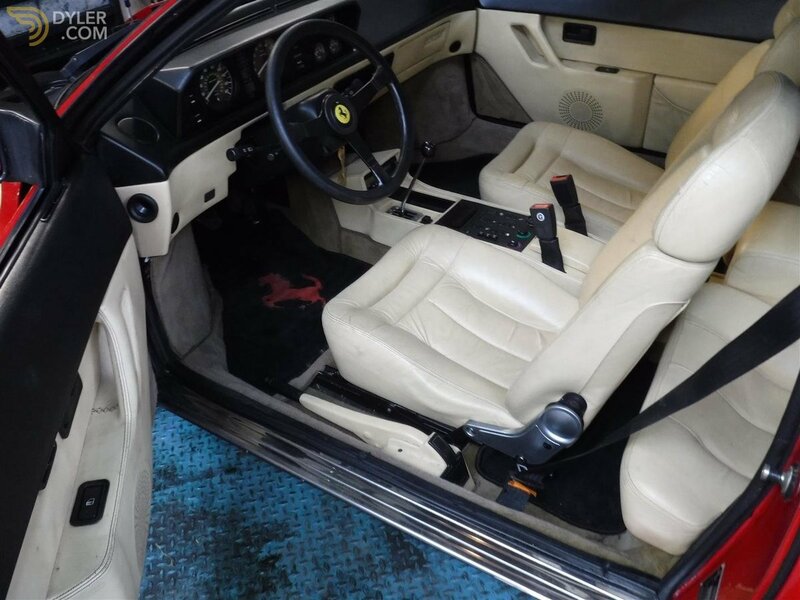 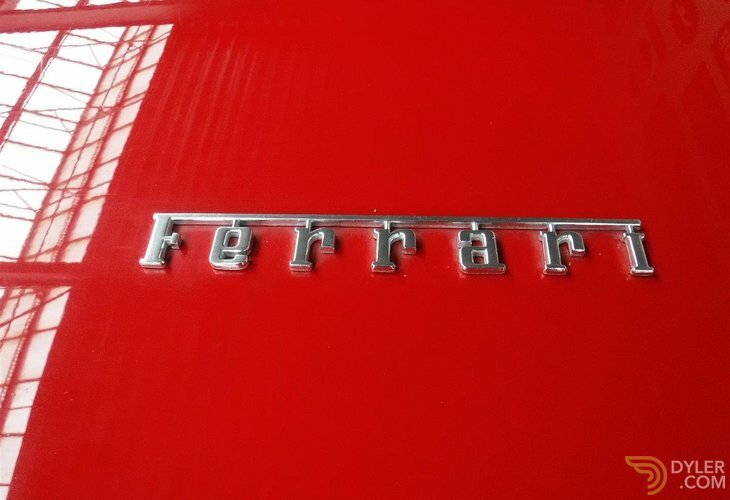 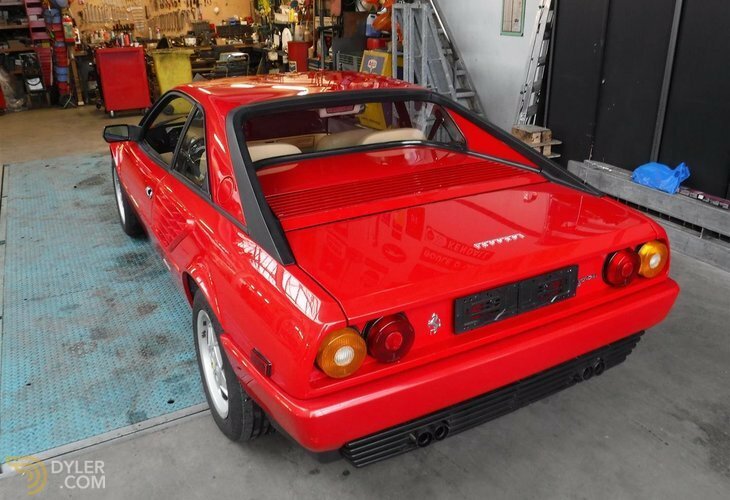 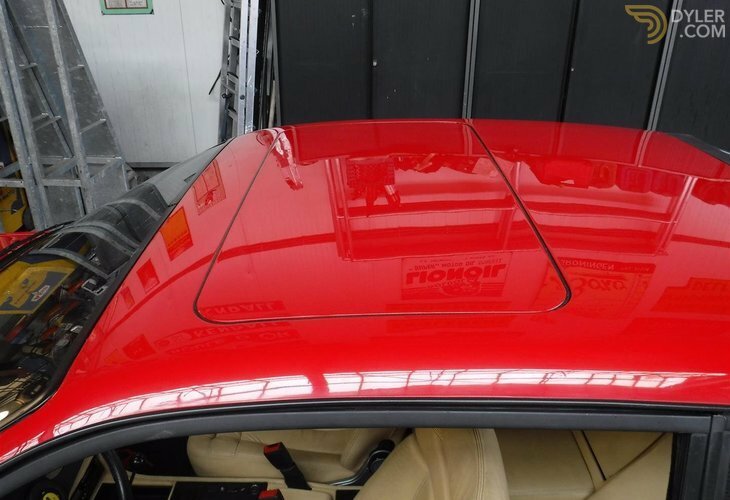 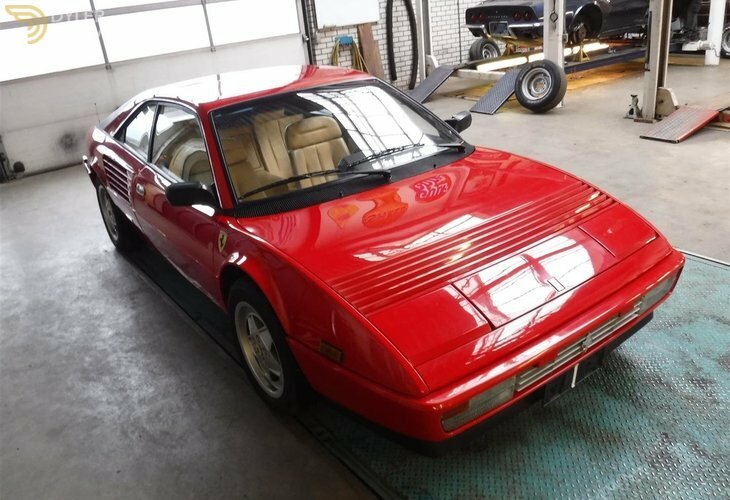 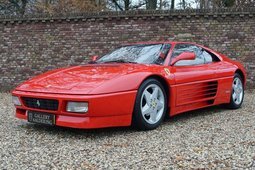 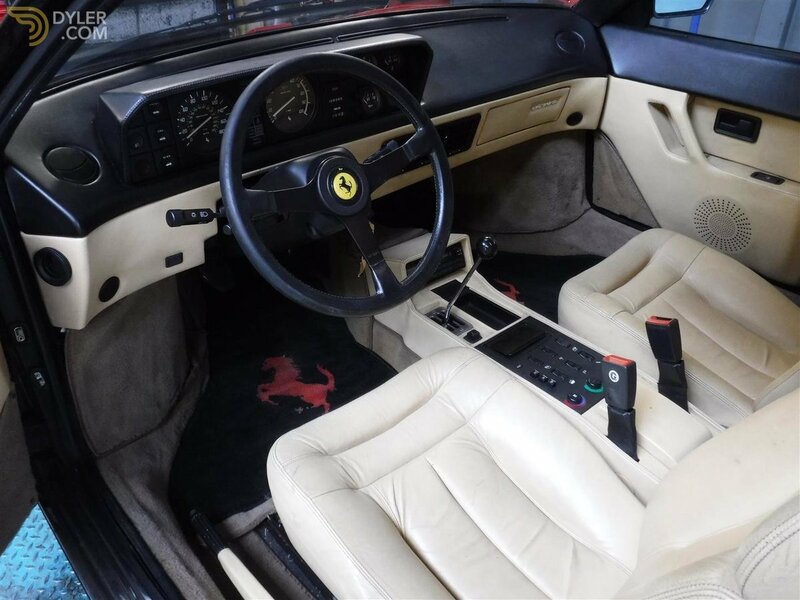 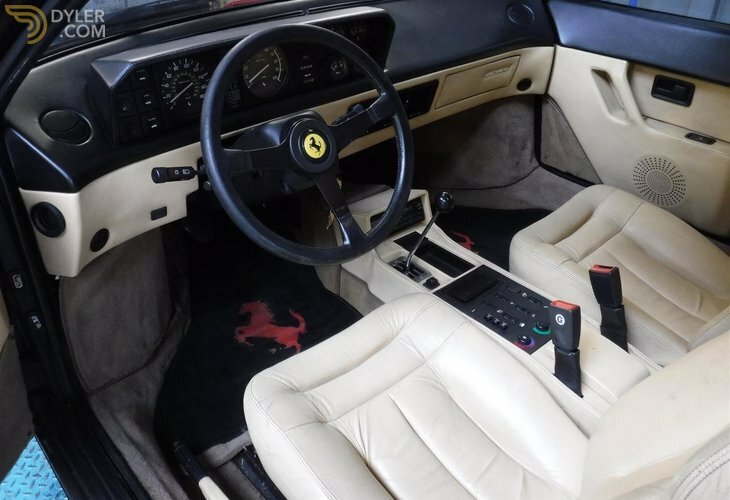 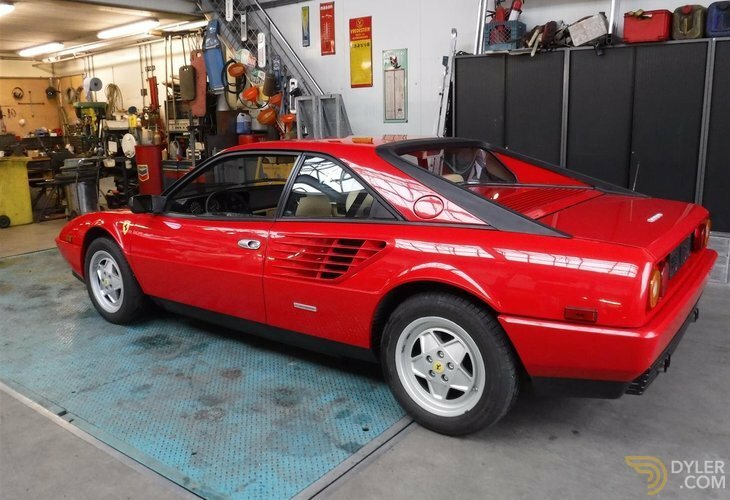 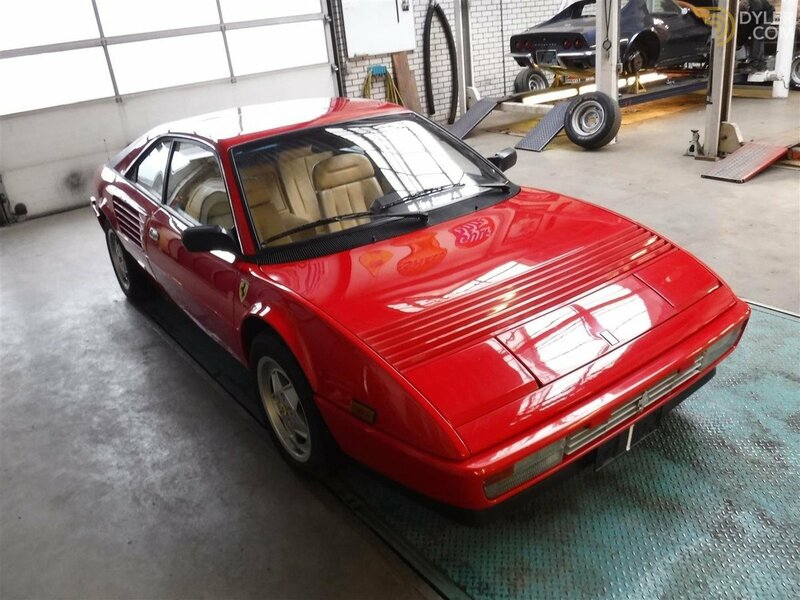 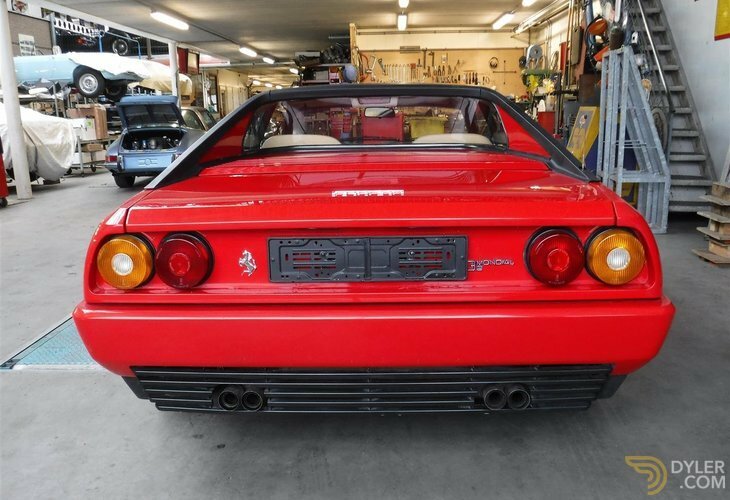 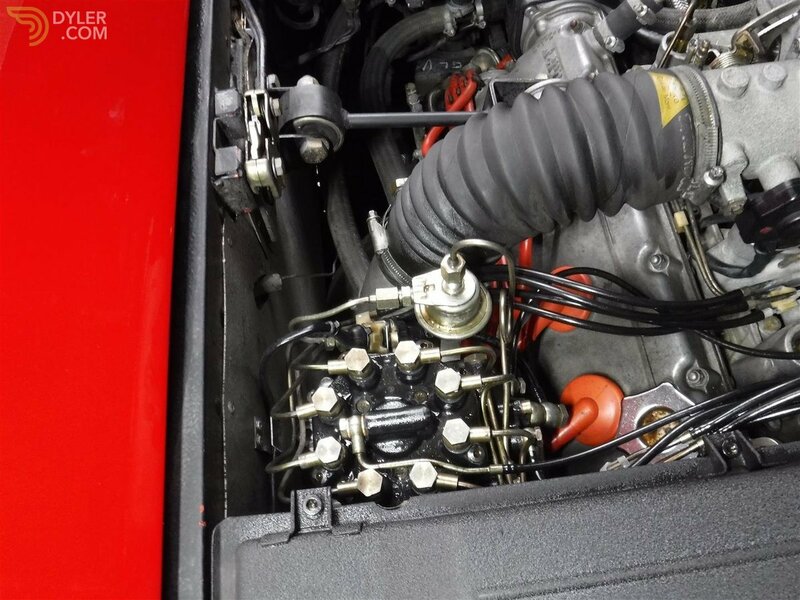 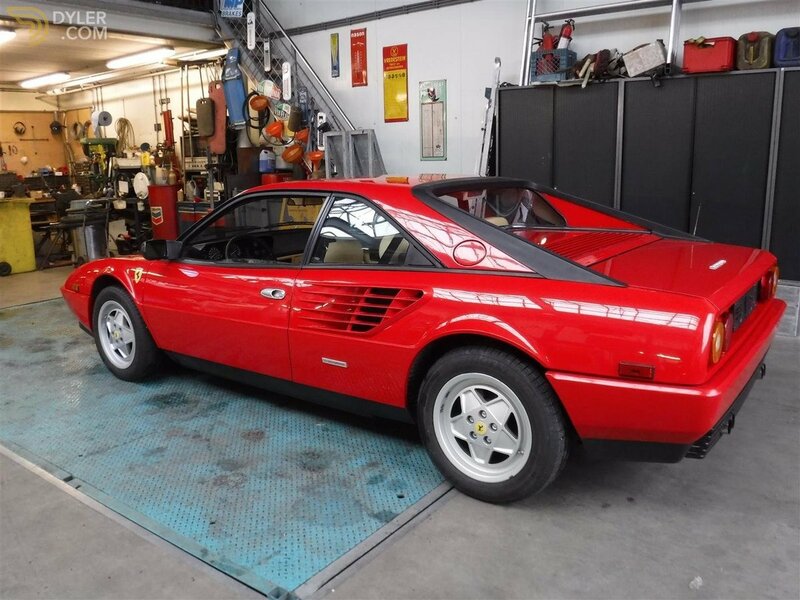 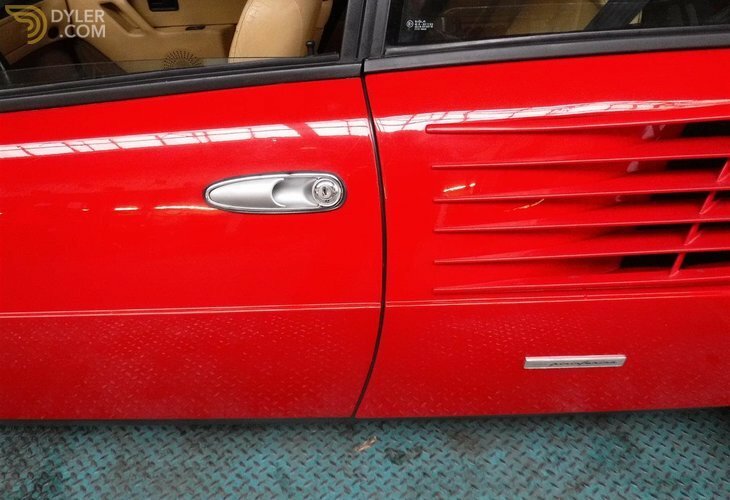 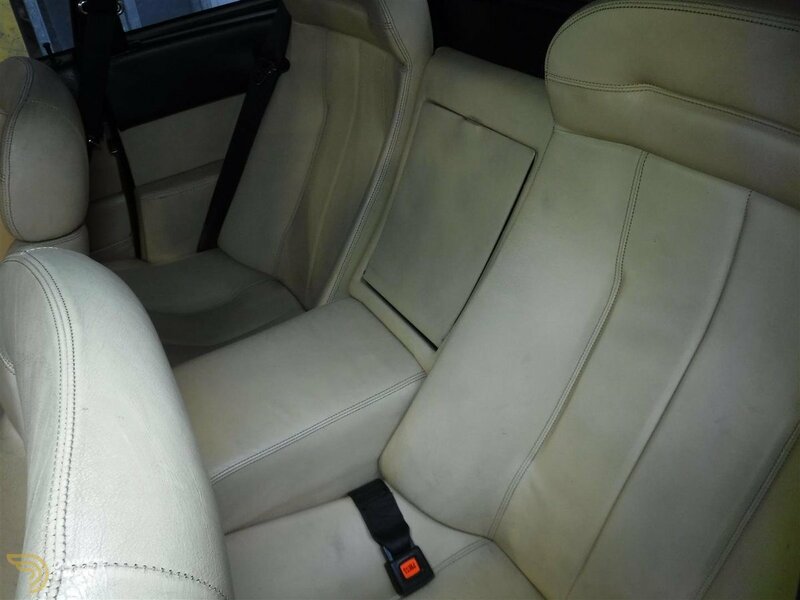 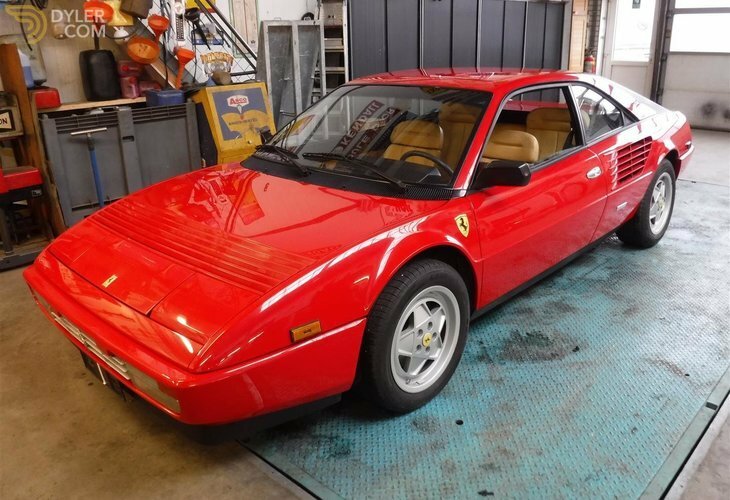 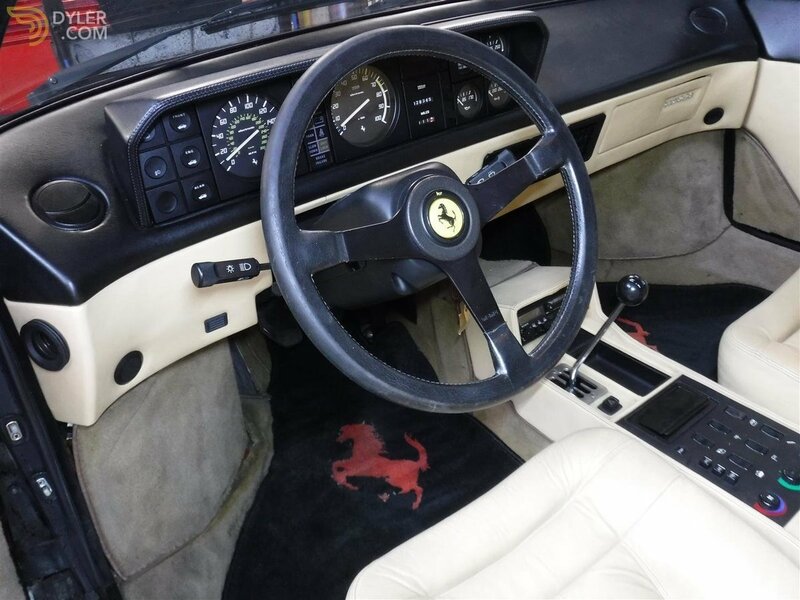 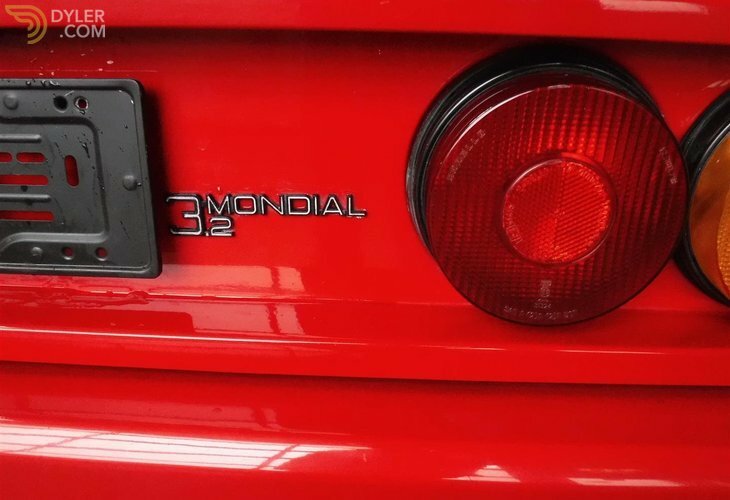 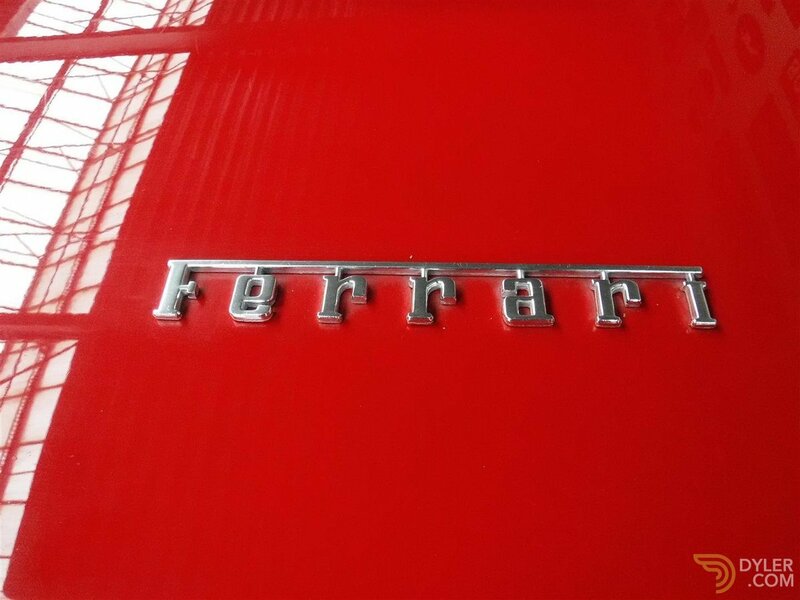 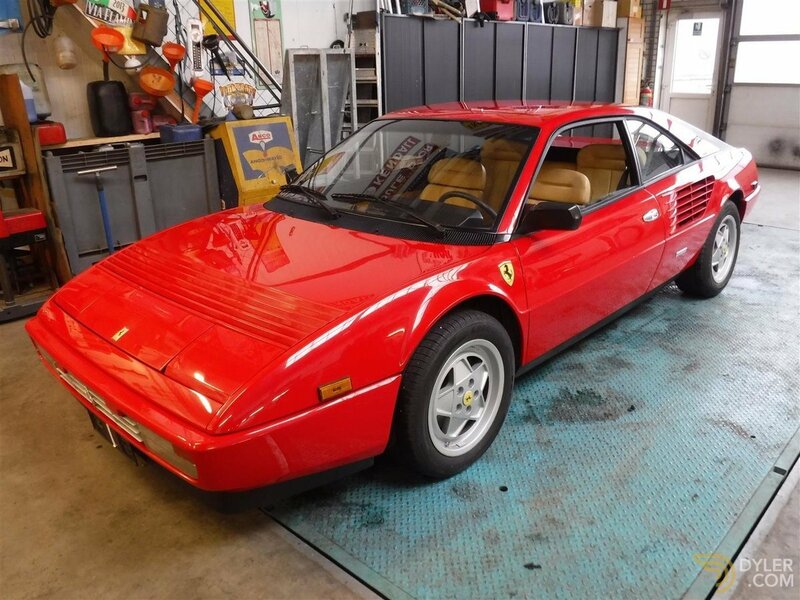 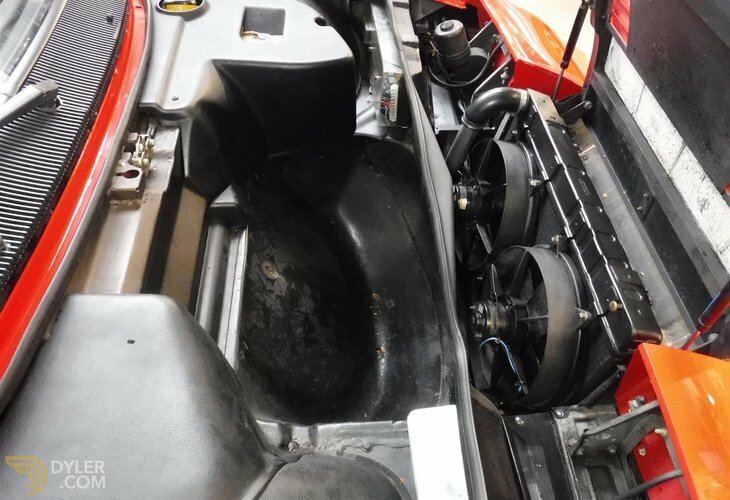 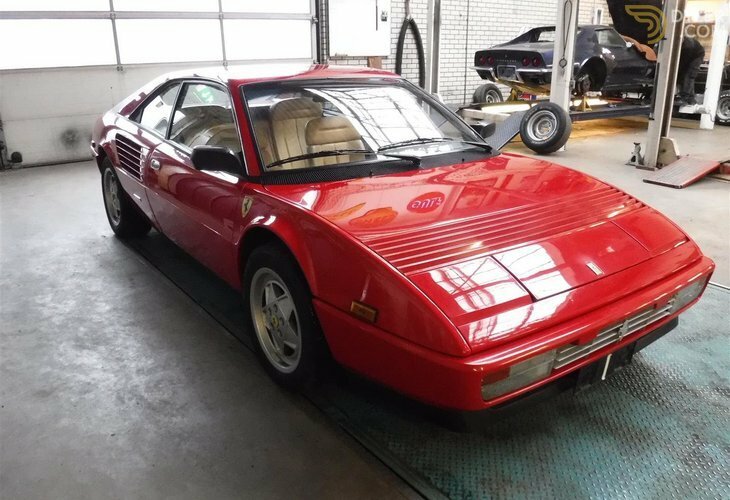 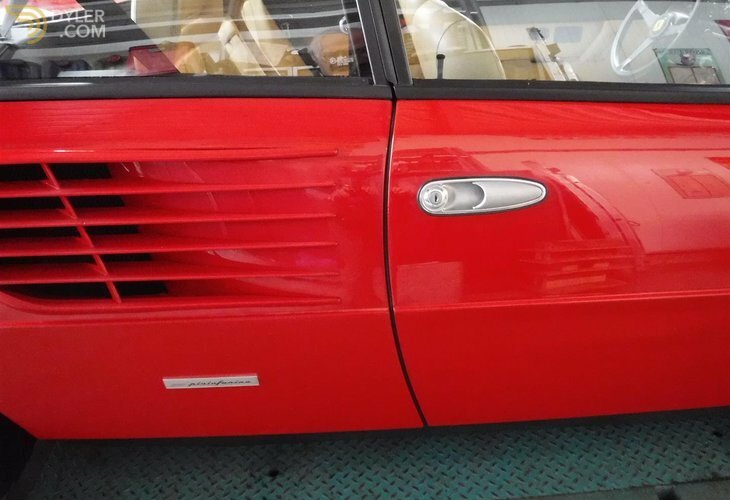 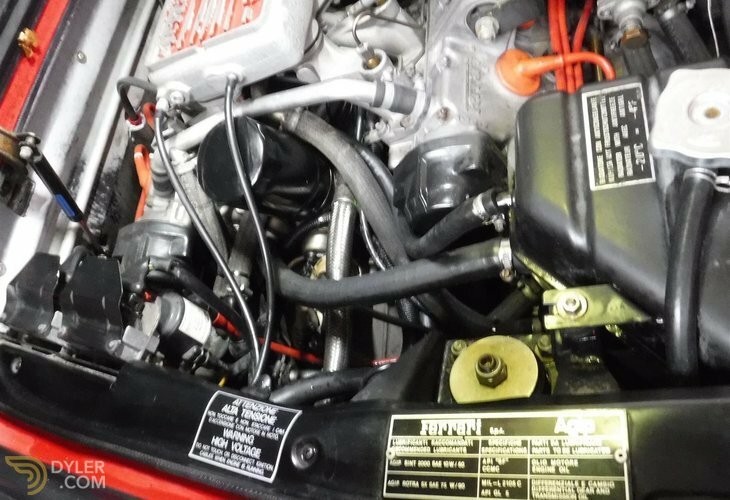 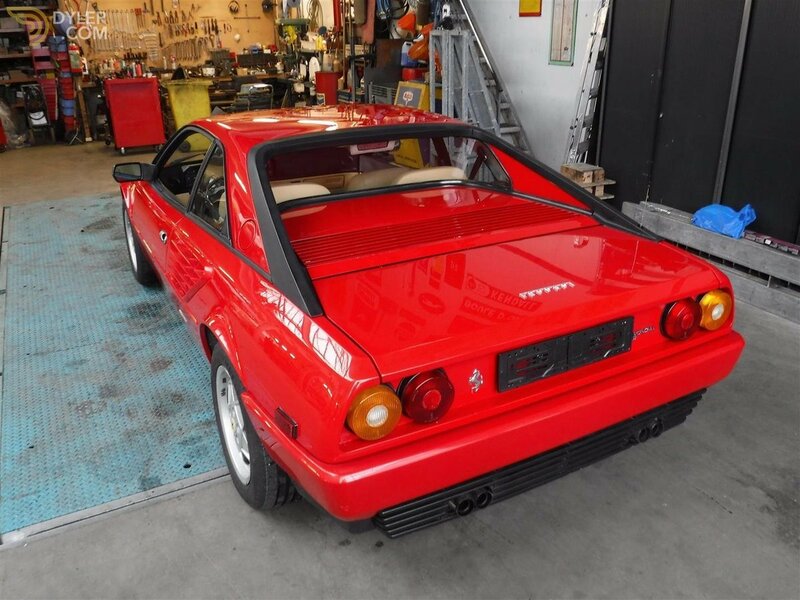 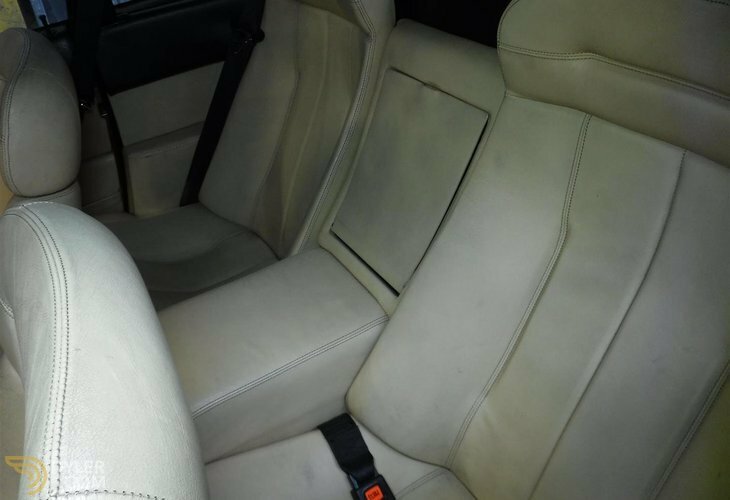 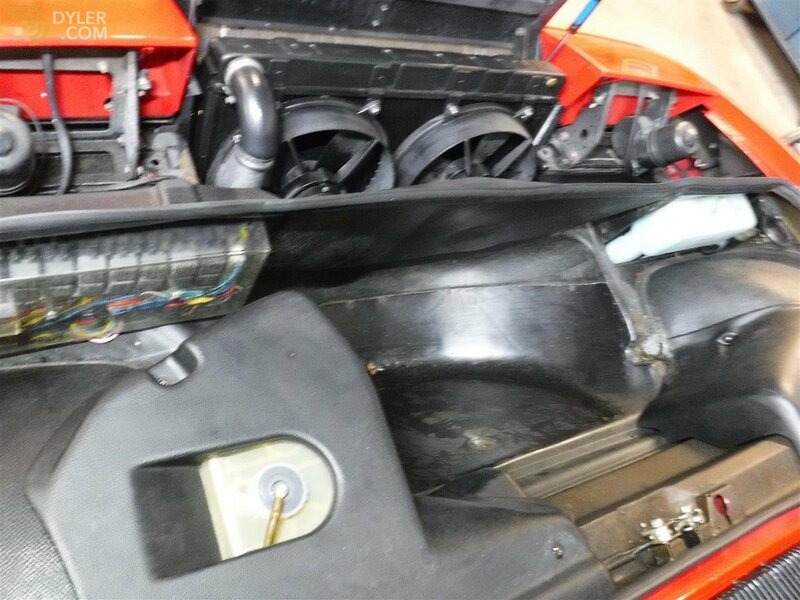 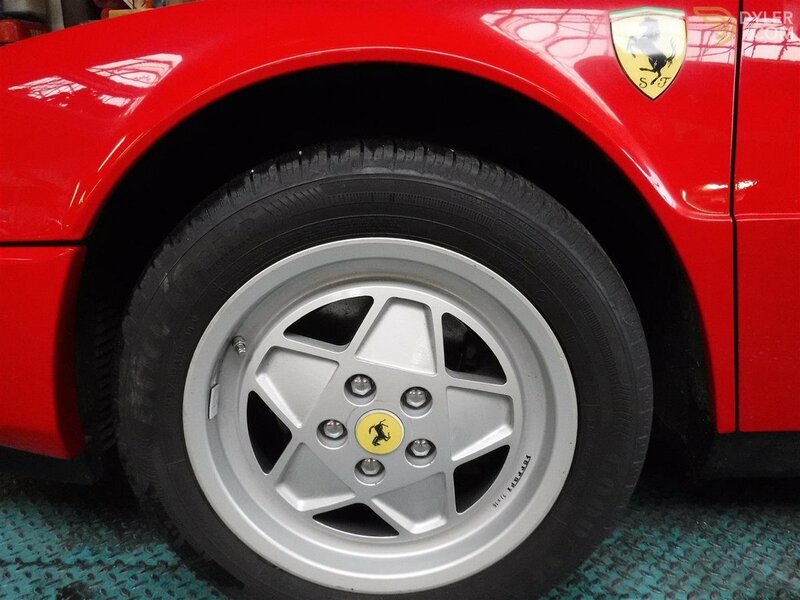 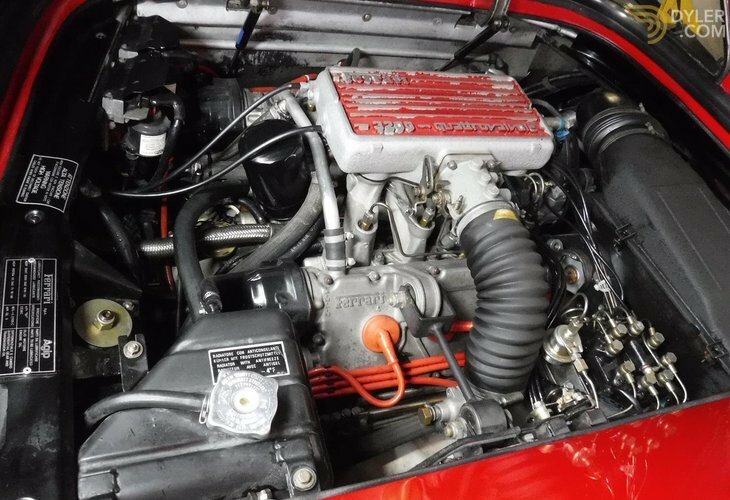 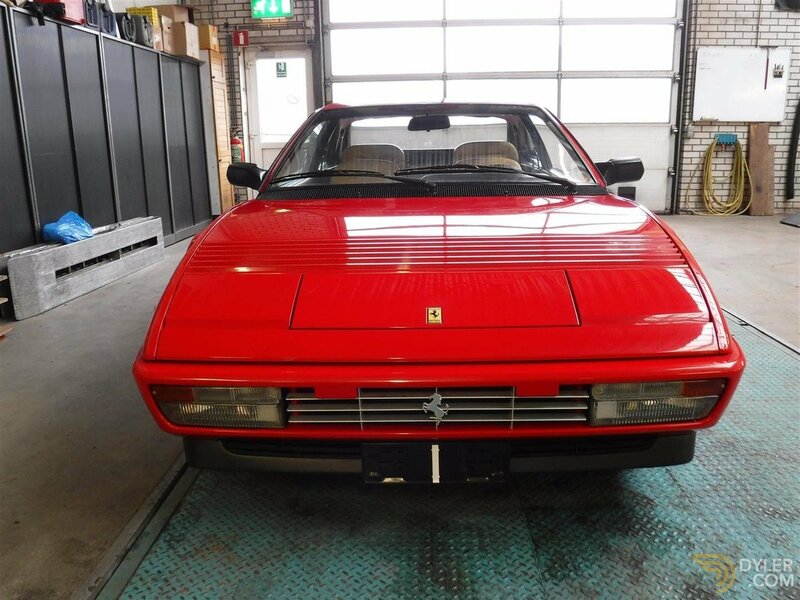 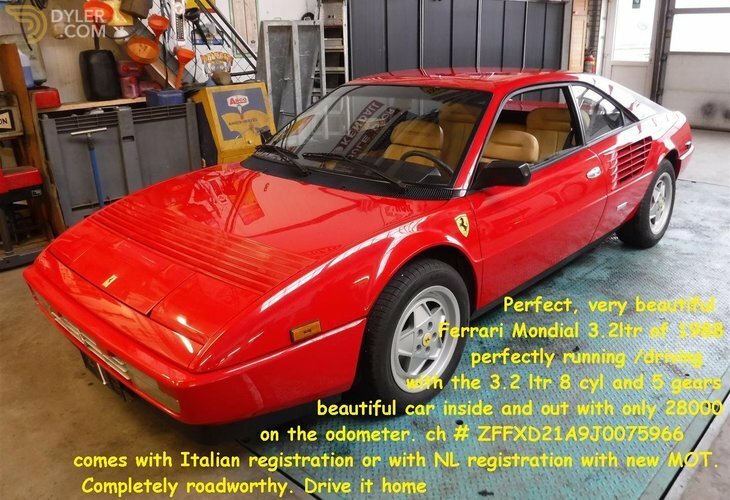 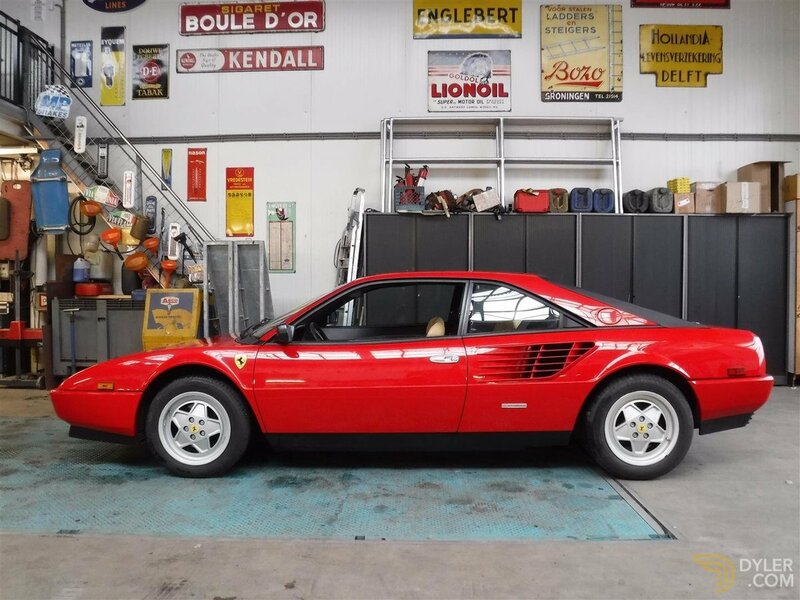 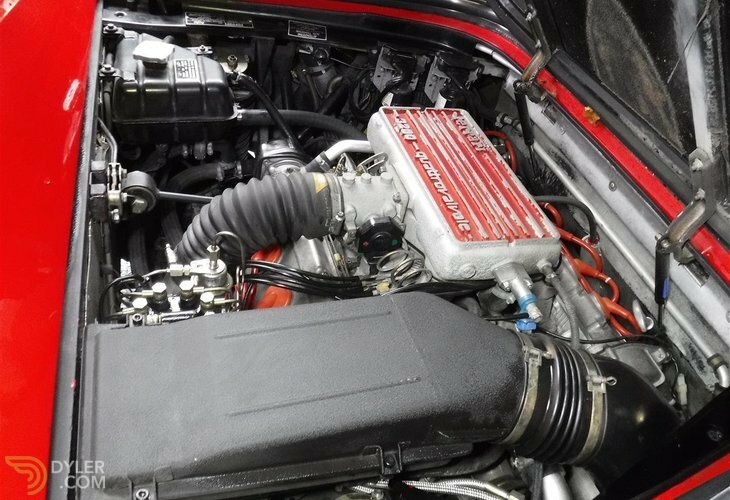 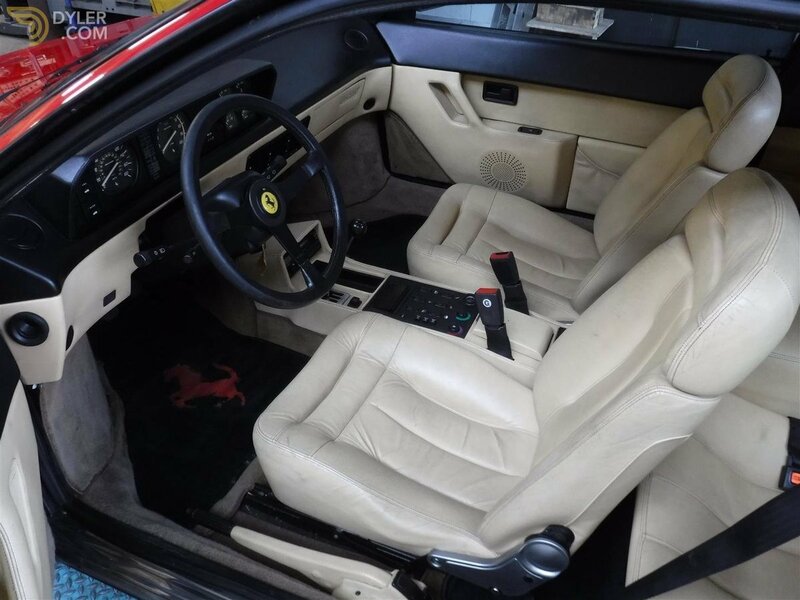 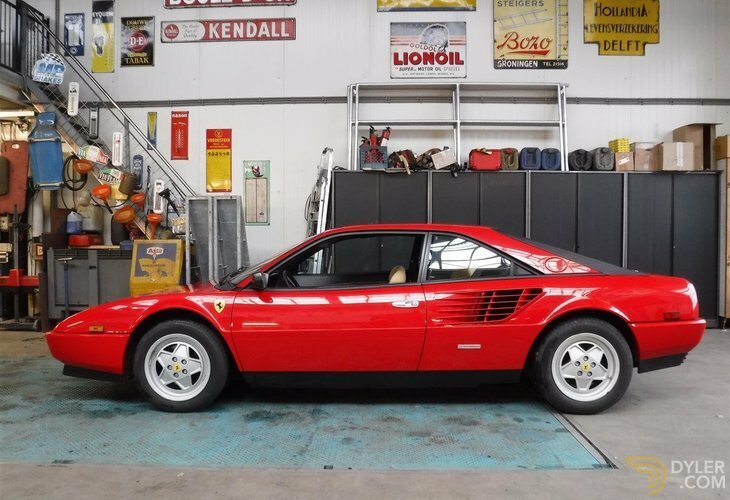 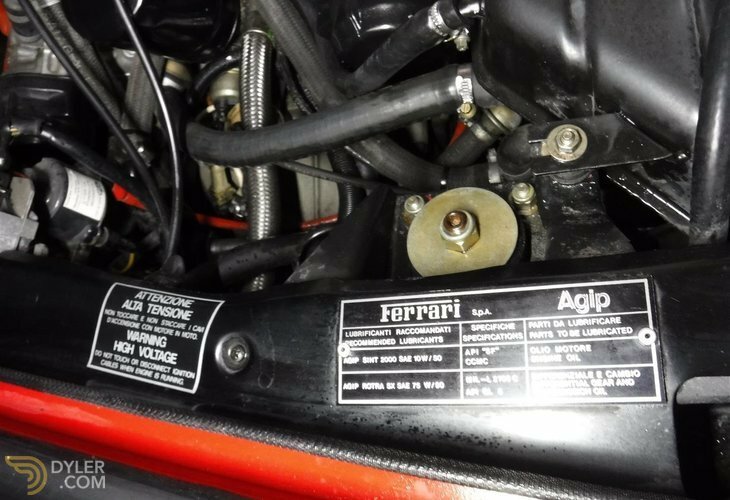 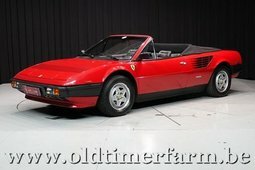 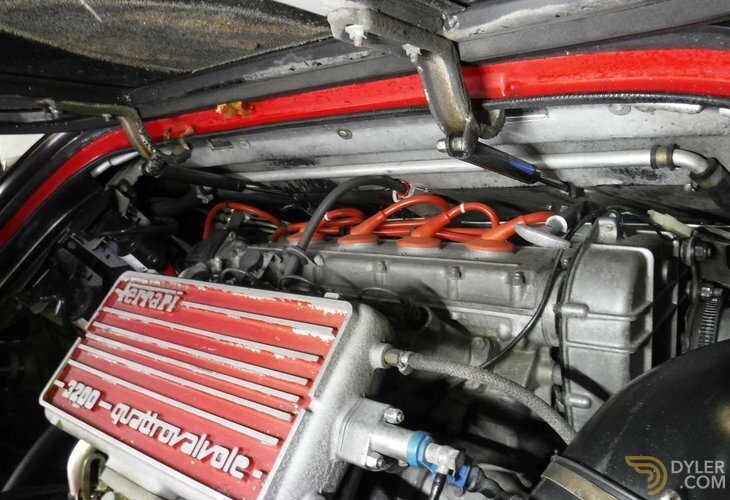 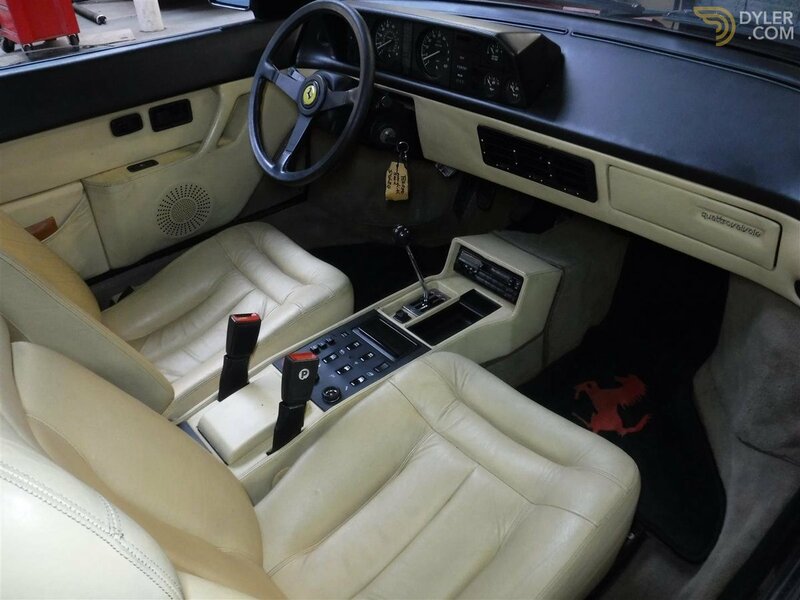 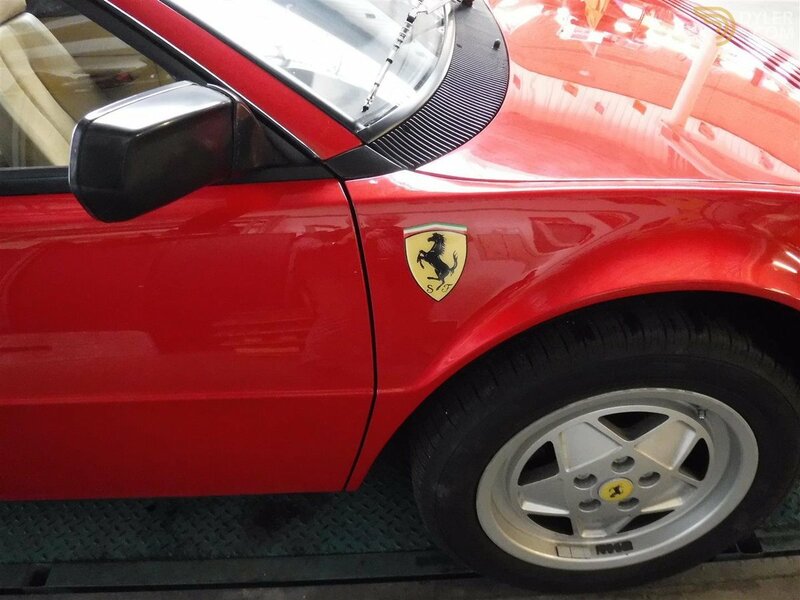 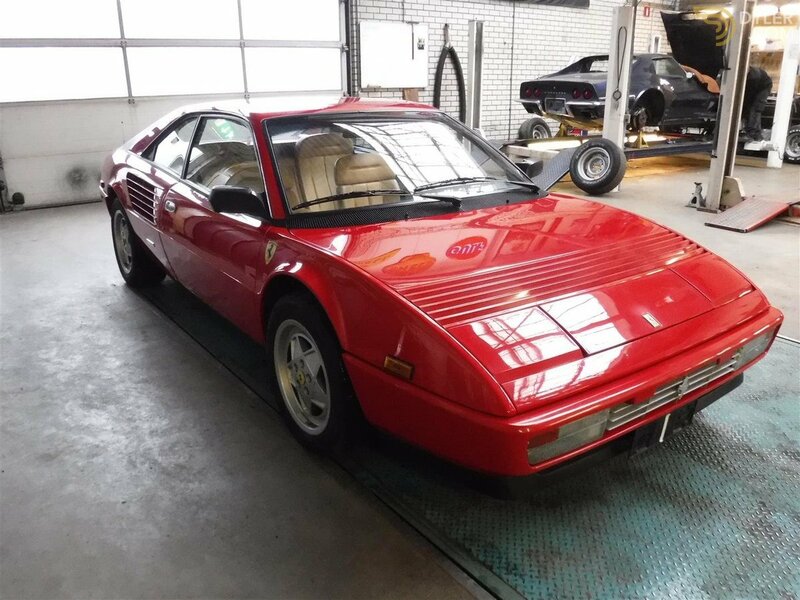 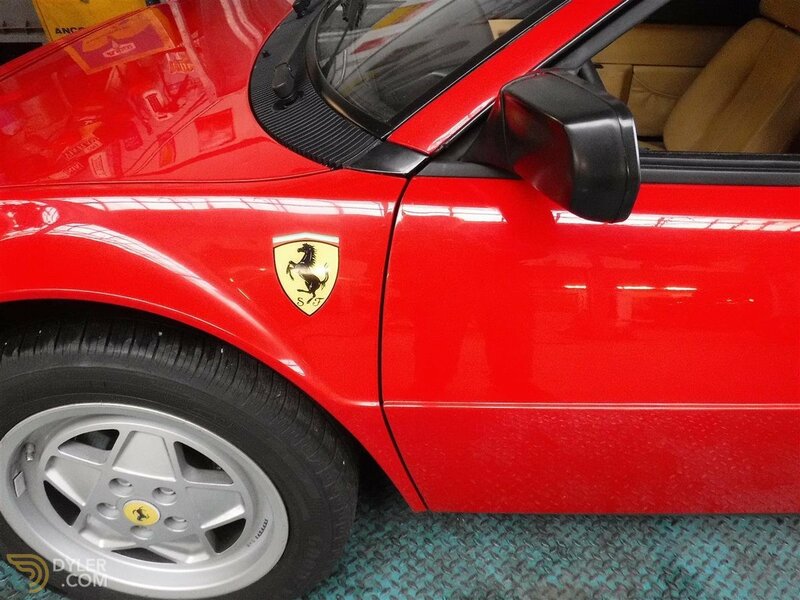 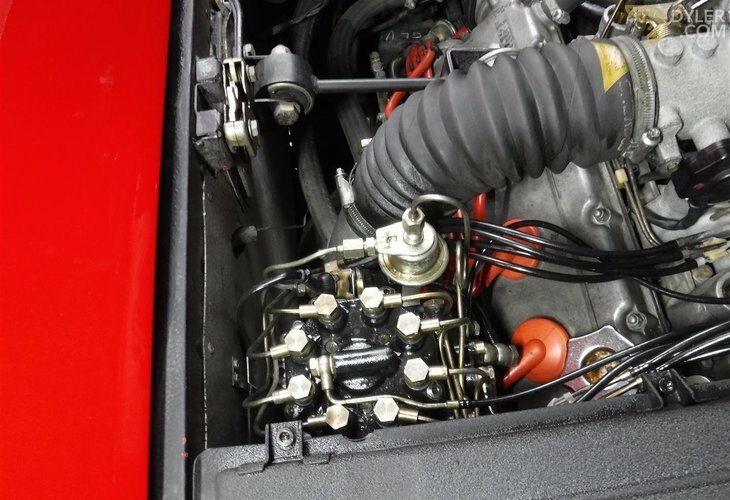 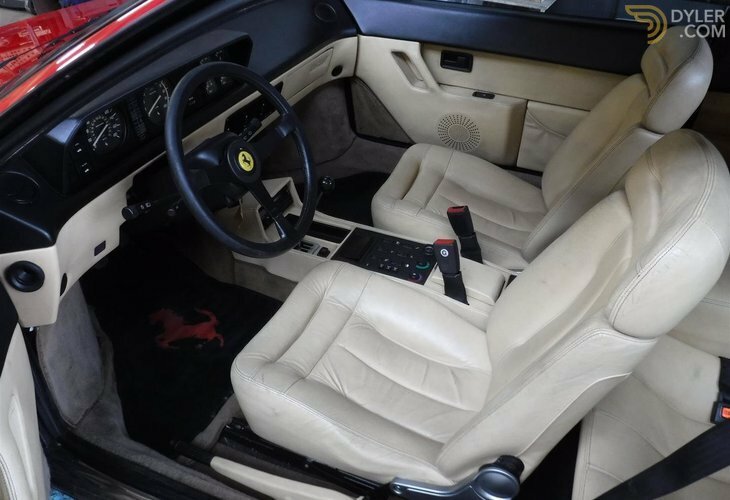 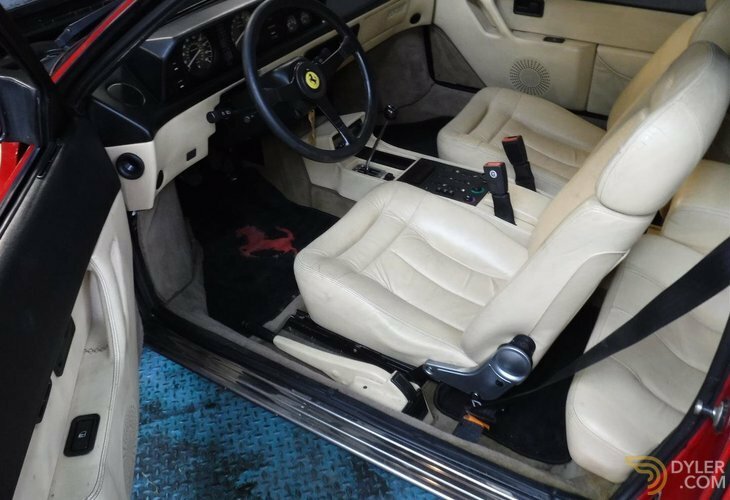 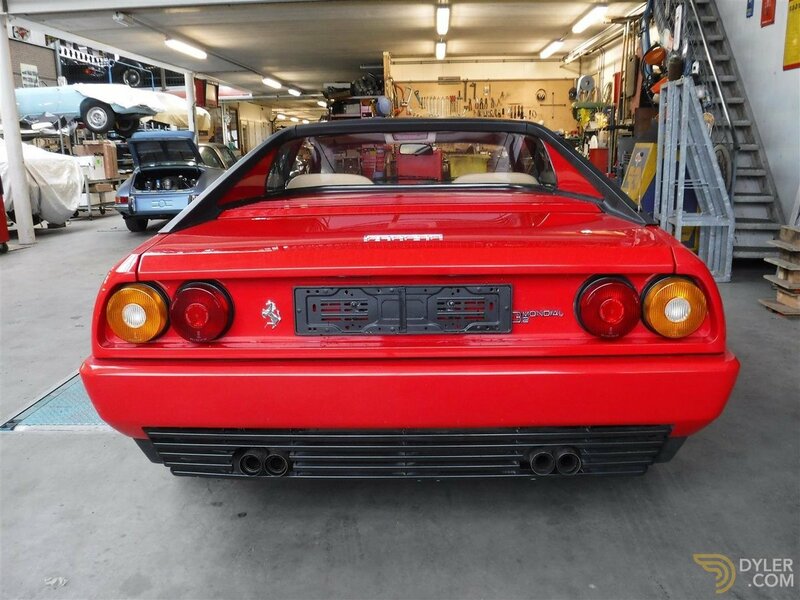 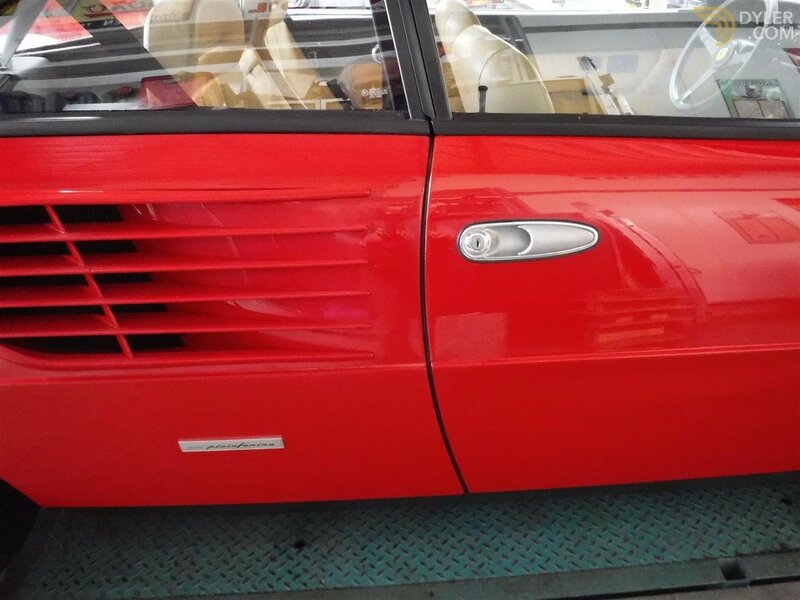 Perfect, very beautiful Ferrari Mondial 3.2ltr of 1988. 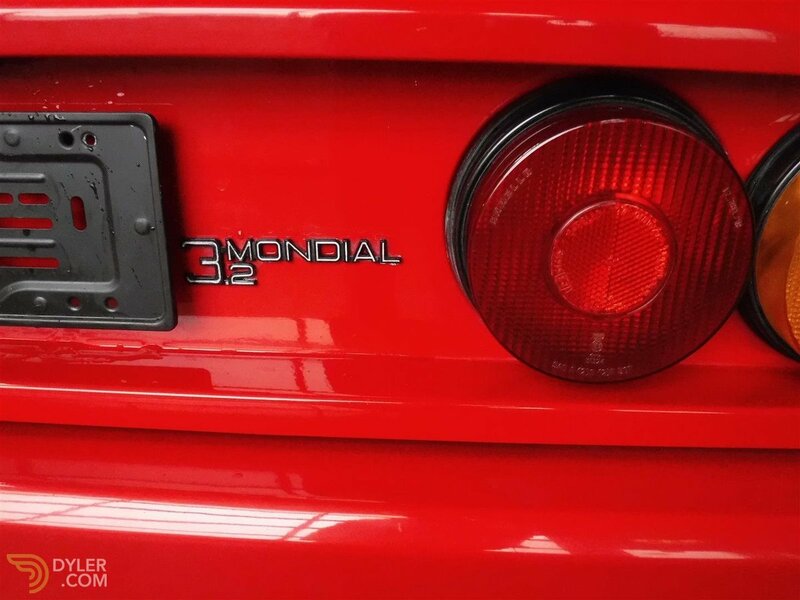 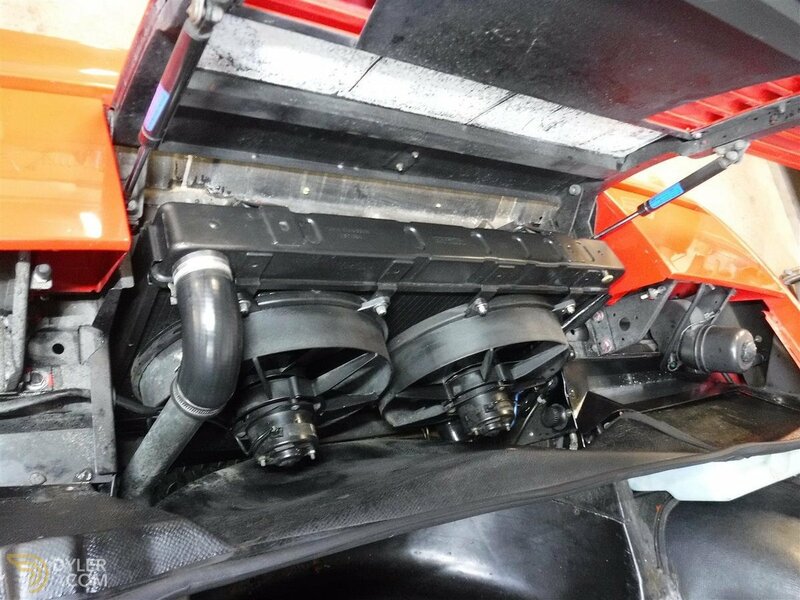 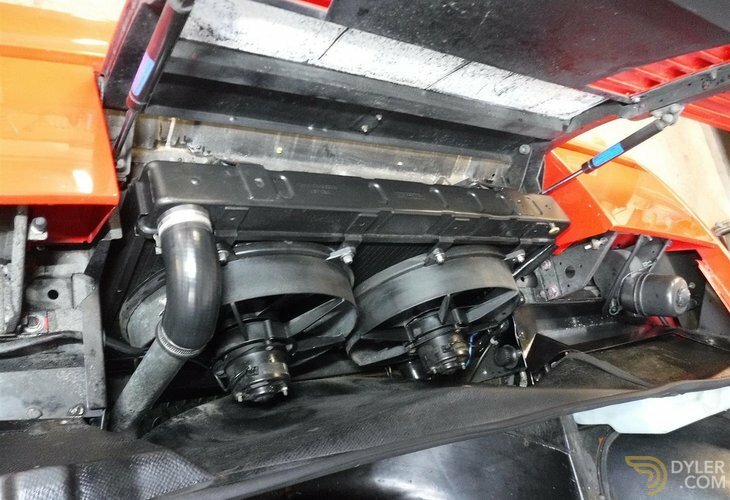 Good driving with the 3.2 ltr 8 cyl and 5 gears. 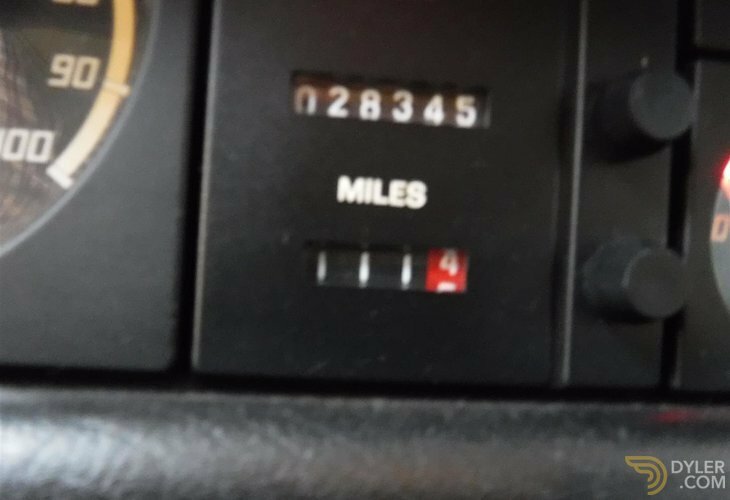 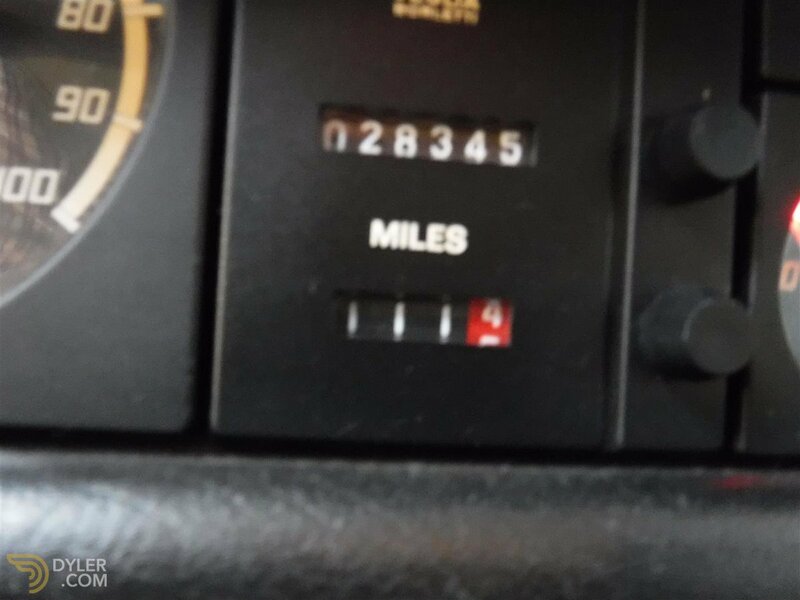 Beautiful car inside and out with only 28000 miles on the odometer. 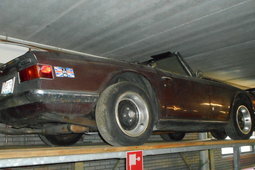 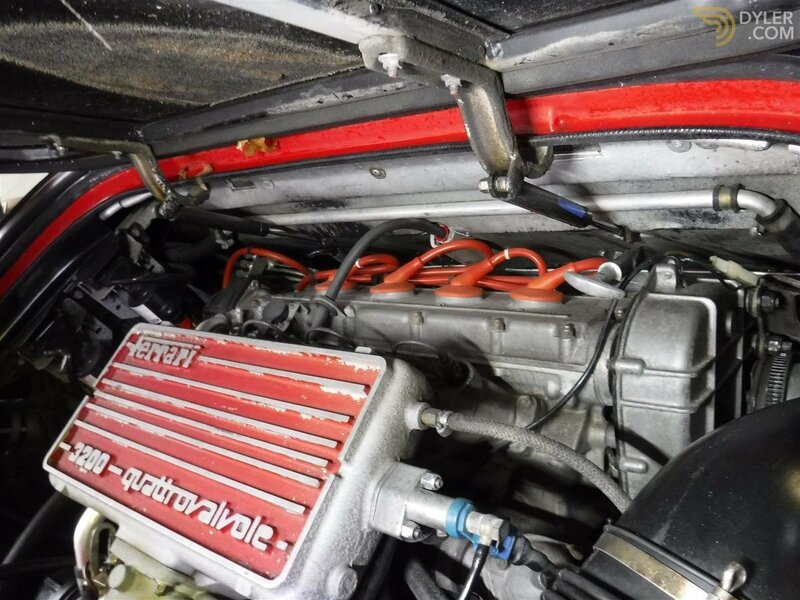 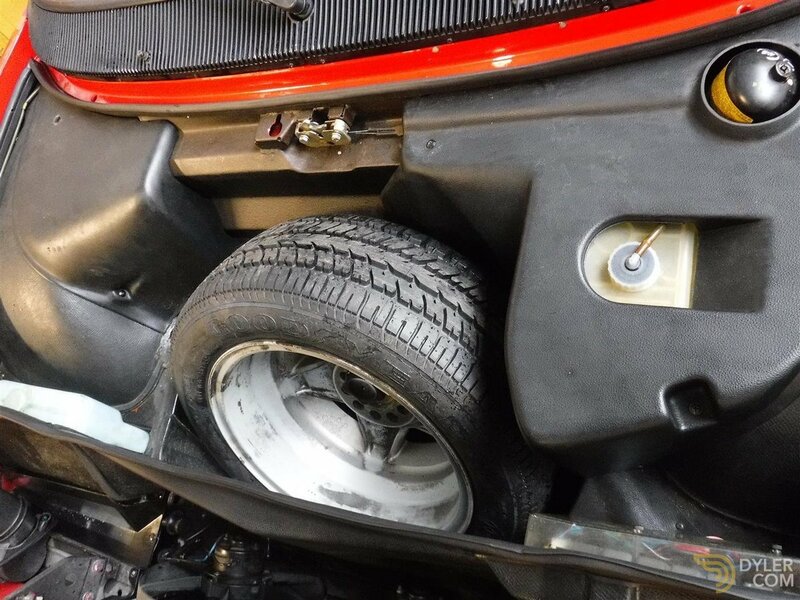 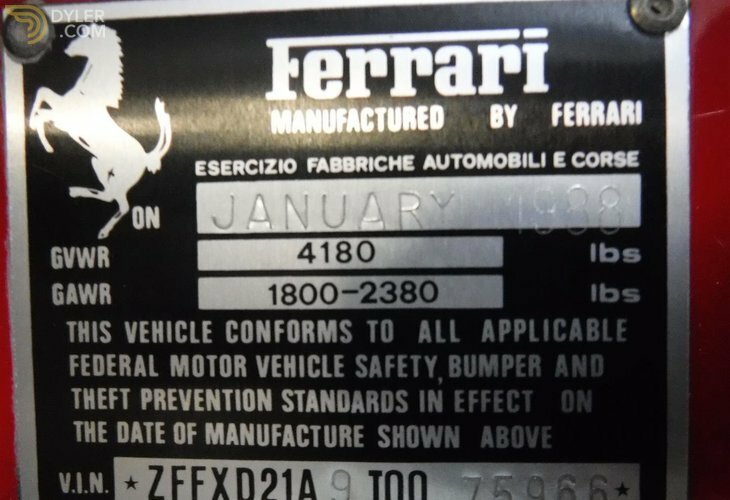 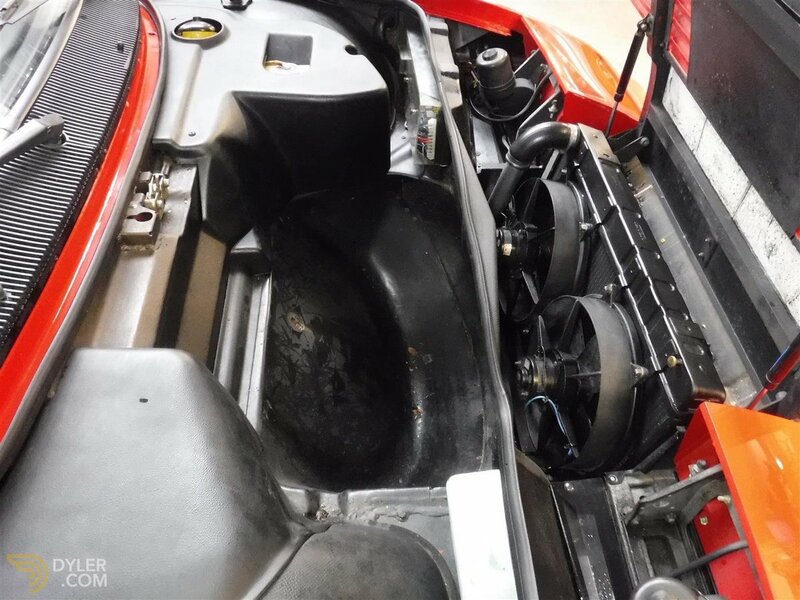 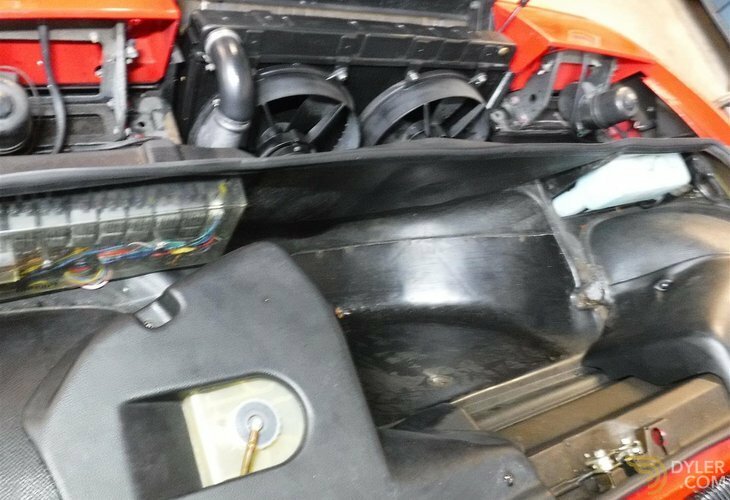 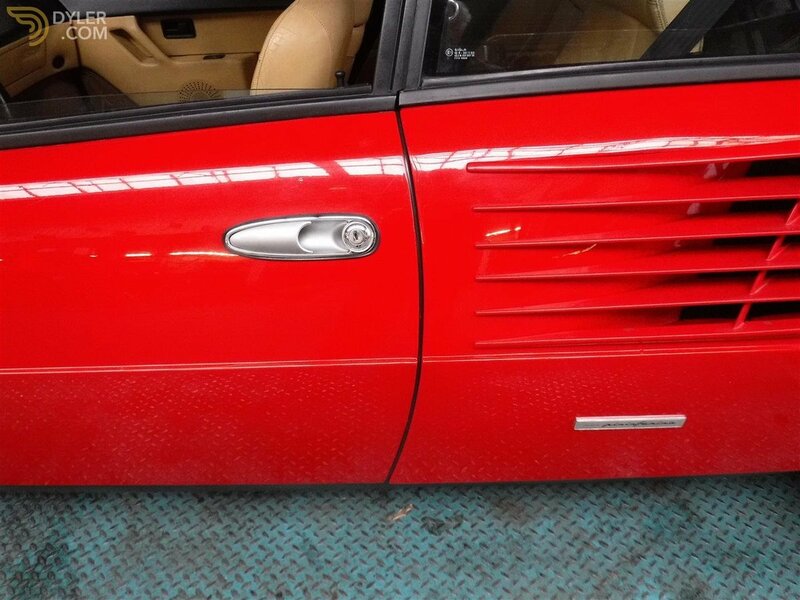 Comes with the Italian license plate or with Dutch registration with new MOT.Completely roadworthy. 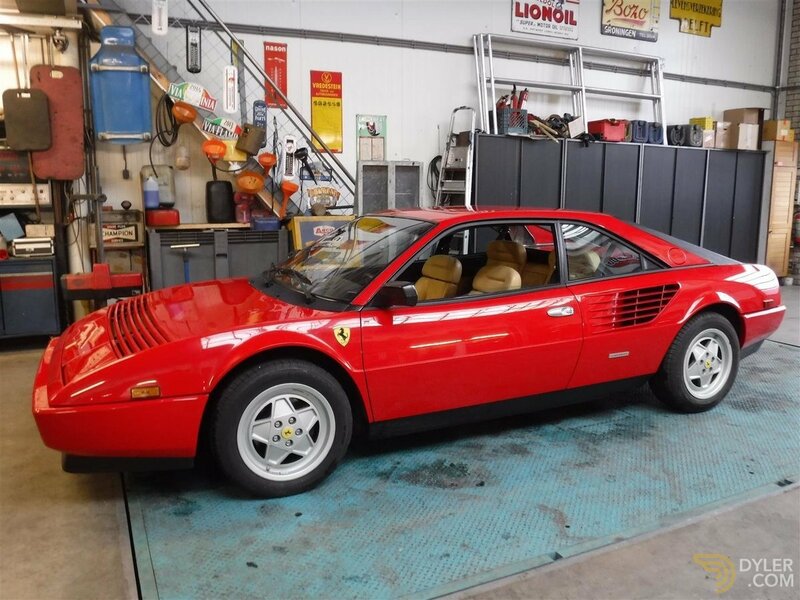 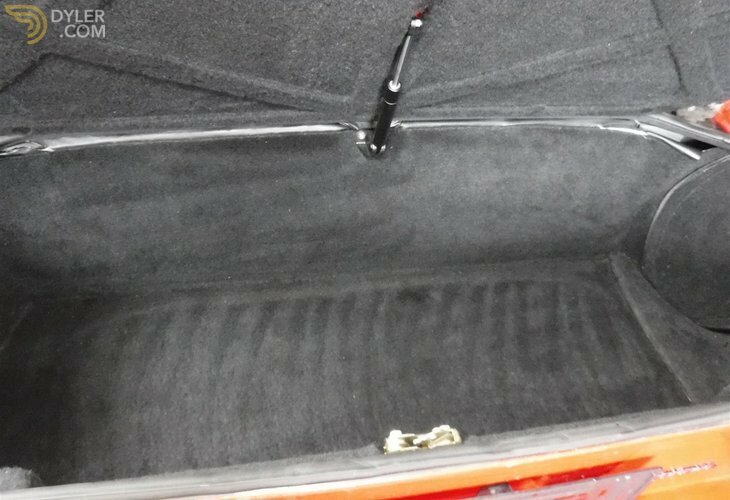 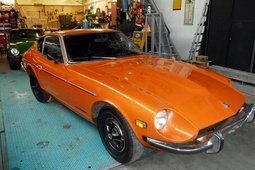 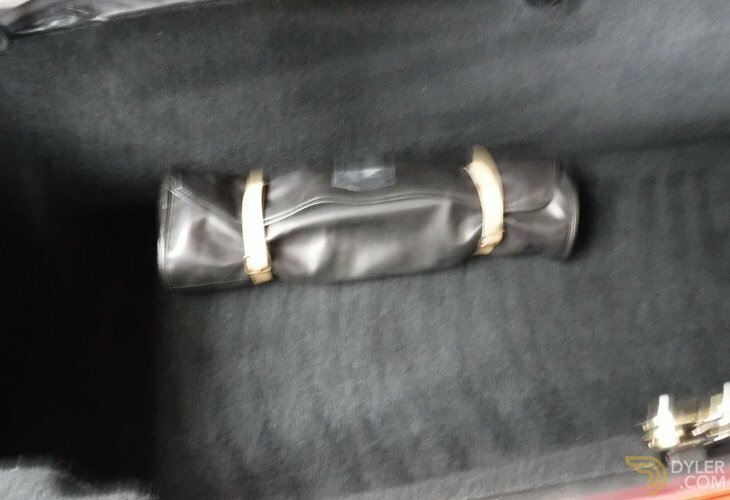 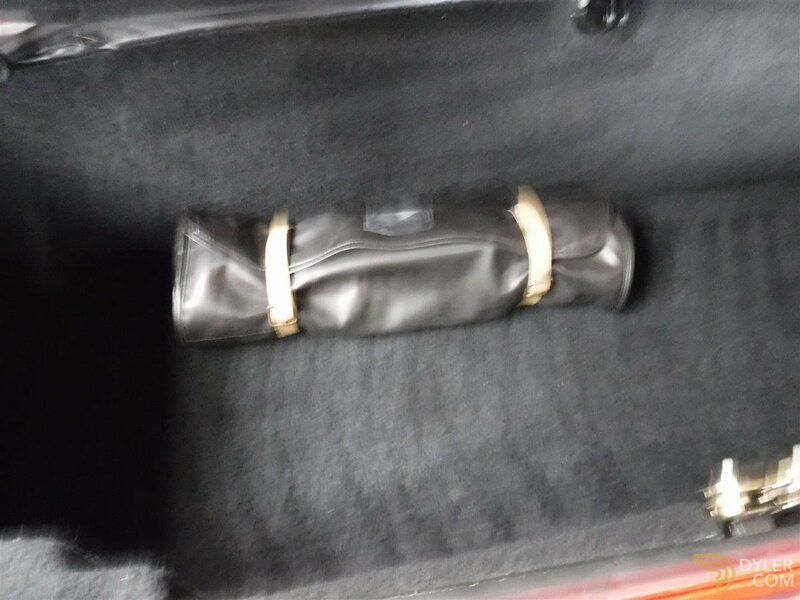 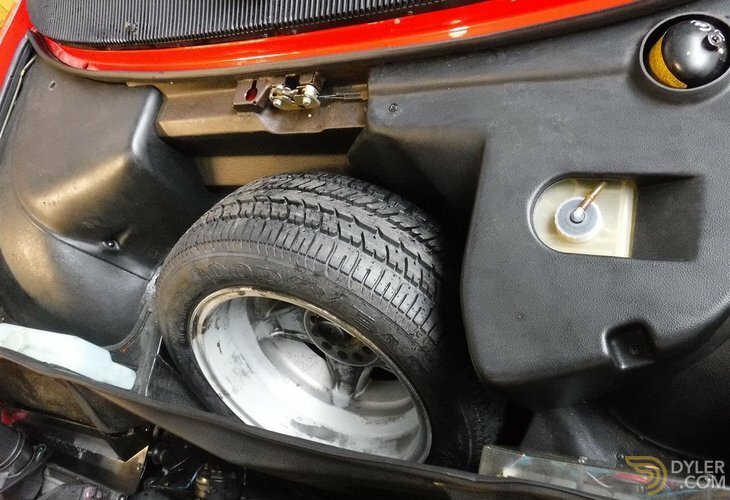 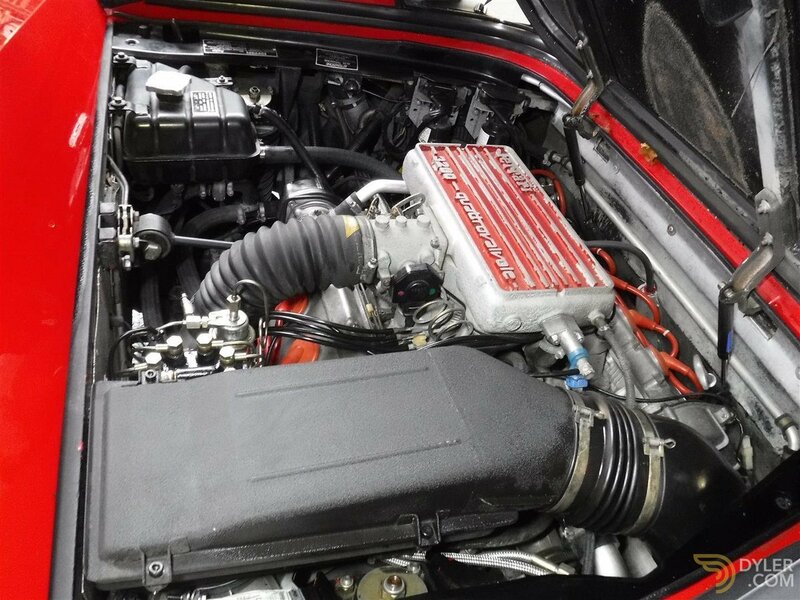 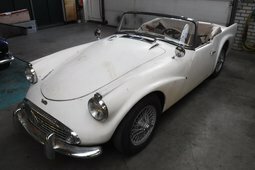 Biggest choice in REAL Classic Cars in " the Stolze Collection" with more than 450 cars in stock! 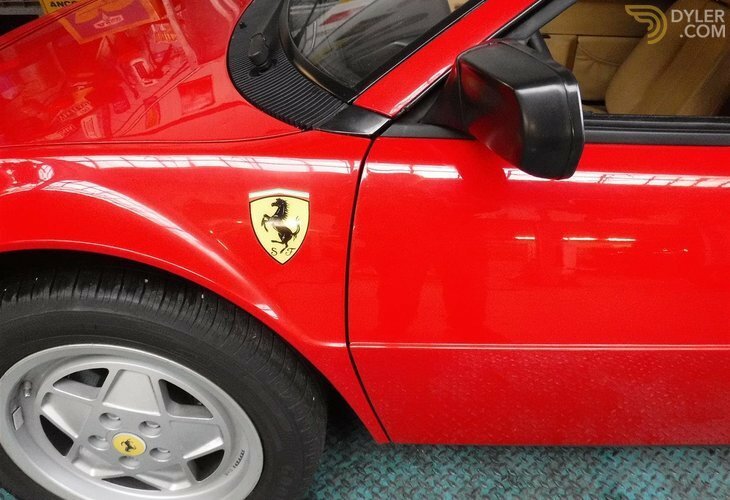 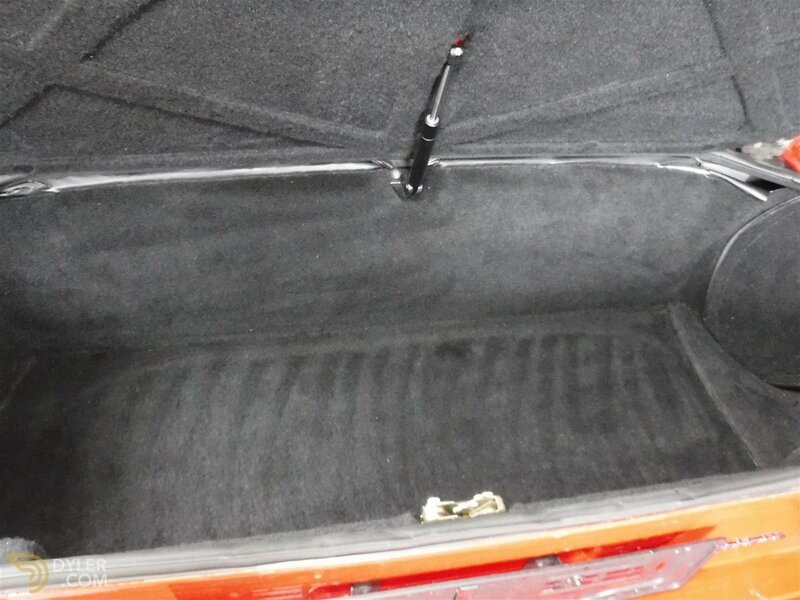 From a project to perfect.